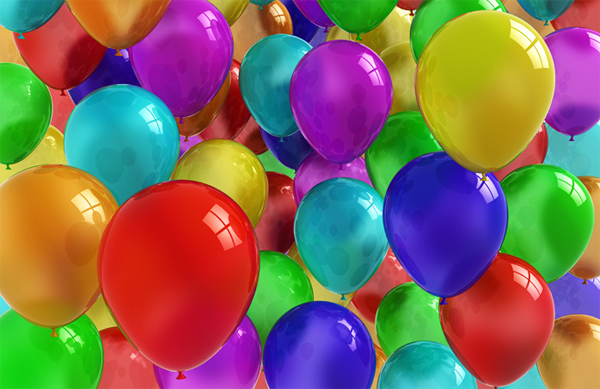 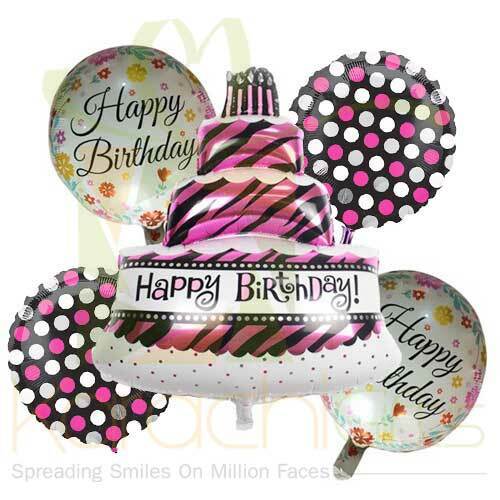 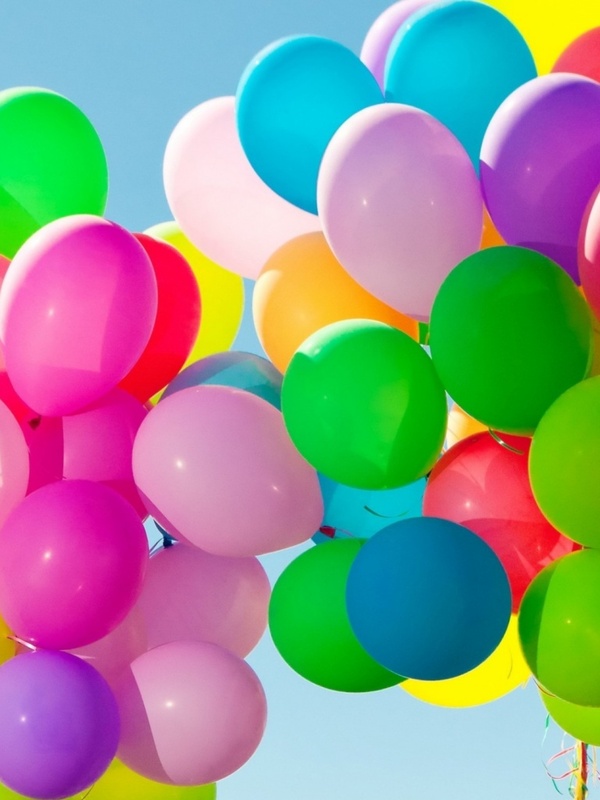 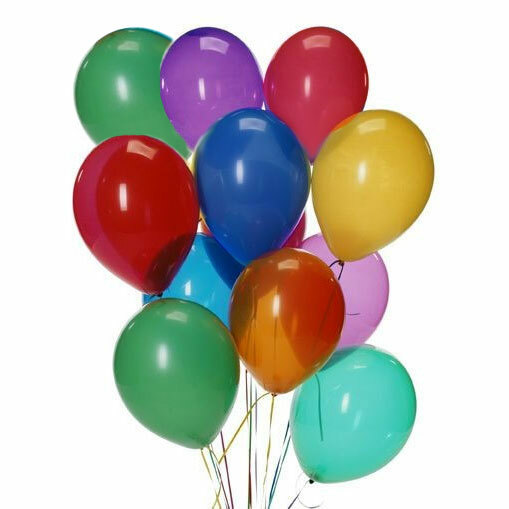 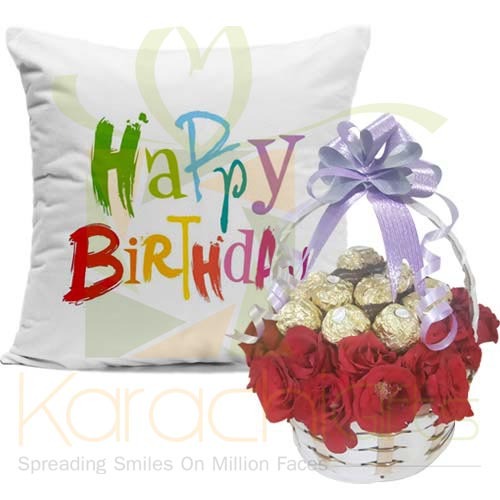 Birthday is a very special occasion of everybody�s life. 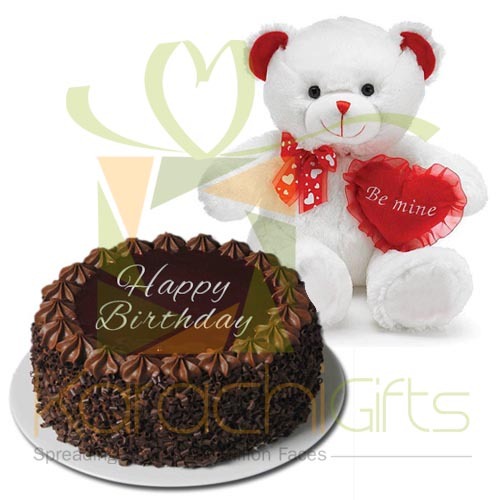 Everyone wants to celebrate or cherish the day with people who care and love him or her. 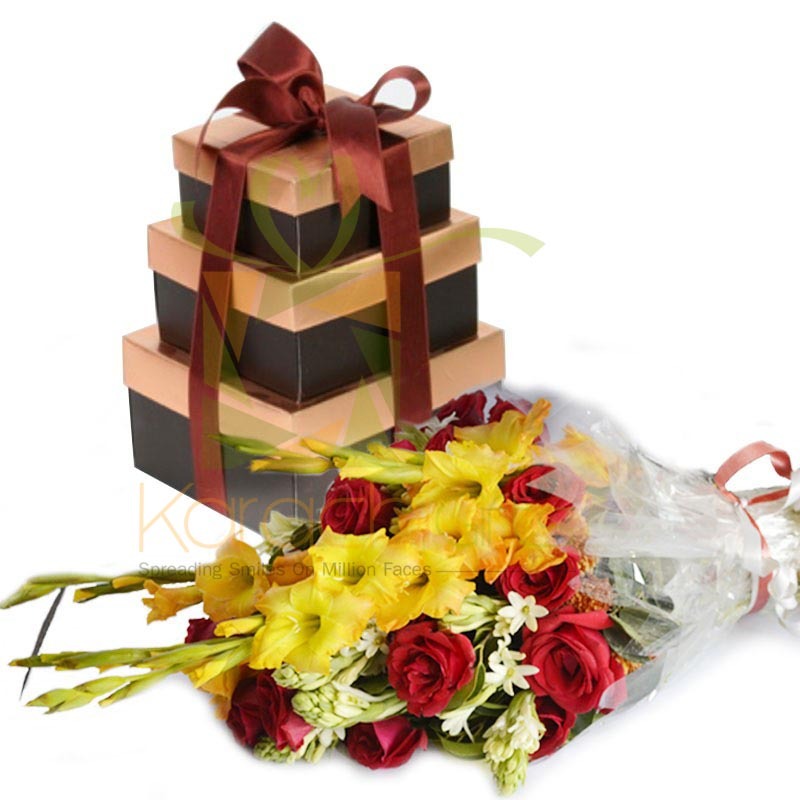 It is your way of celebration that might differs from others but not the day. 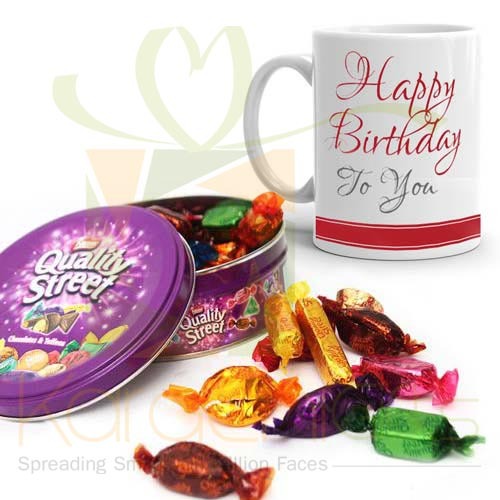 If you are not with the lovely people with whom you want to celebrate your lovely days then you can send then great Birthday Gifts here in Karachi with our services. 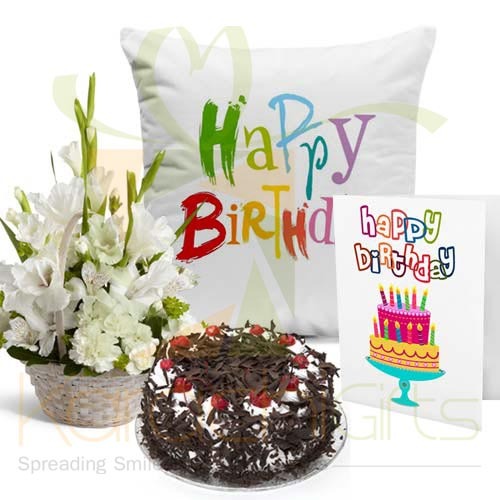 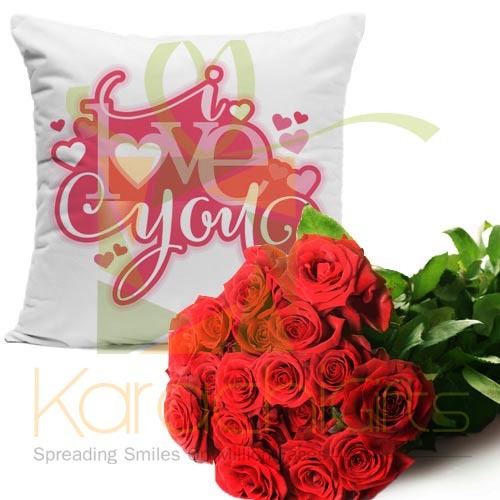 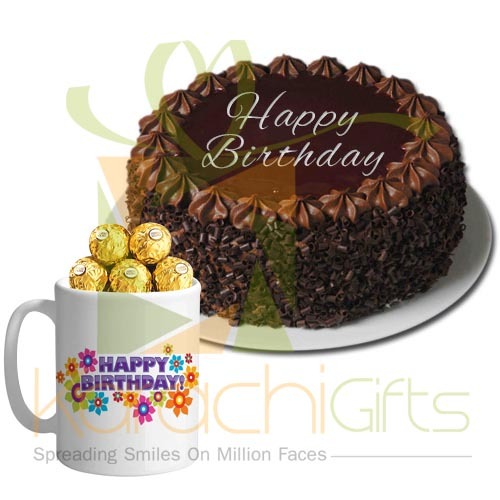 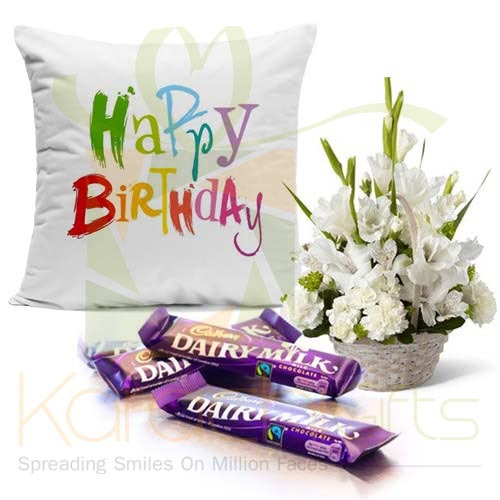 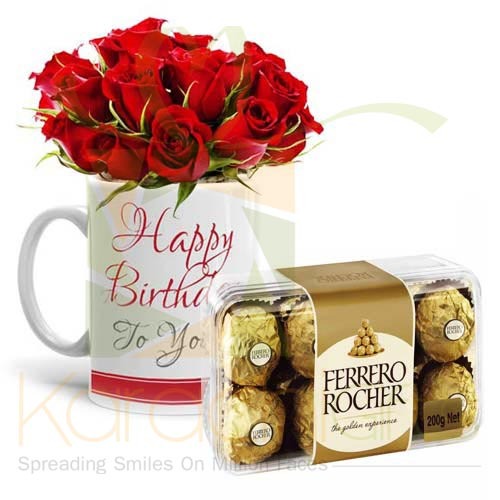 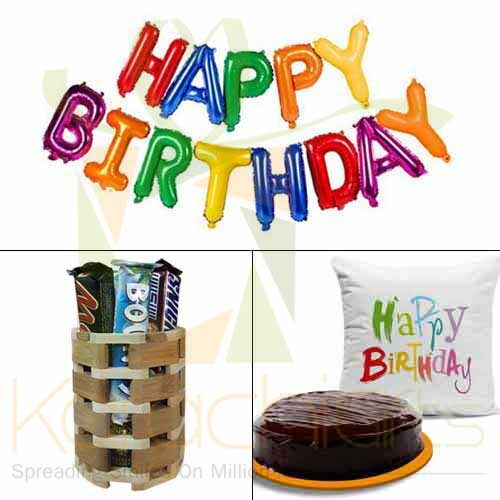 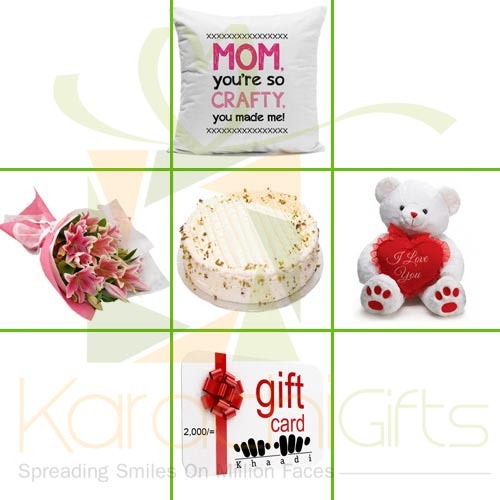 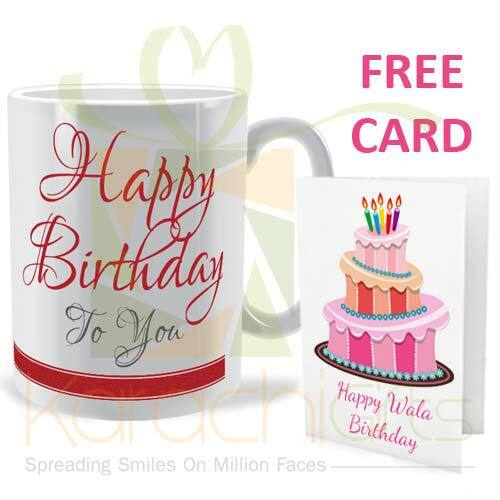 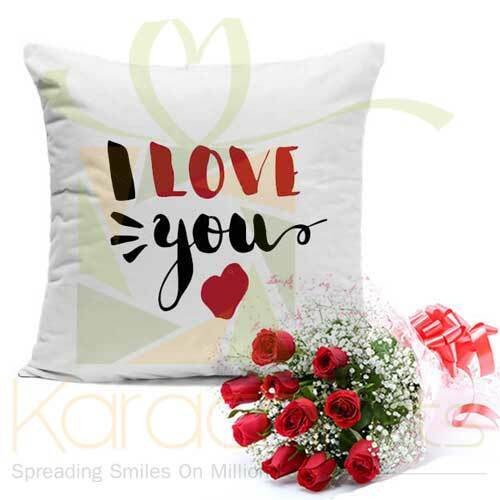 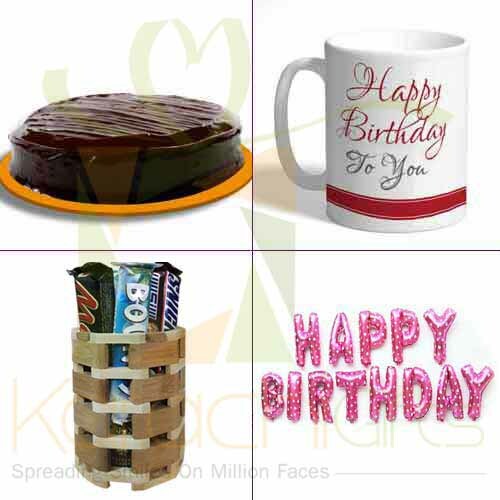 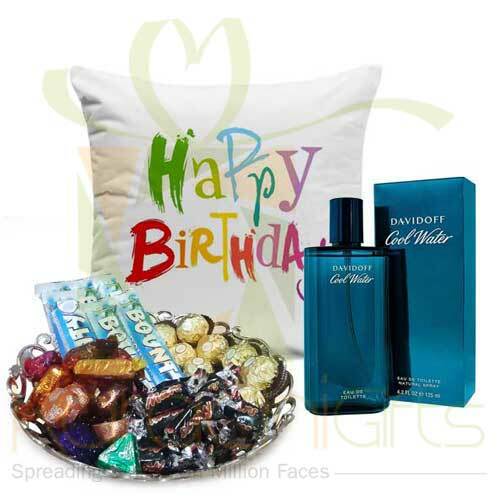 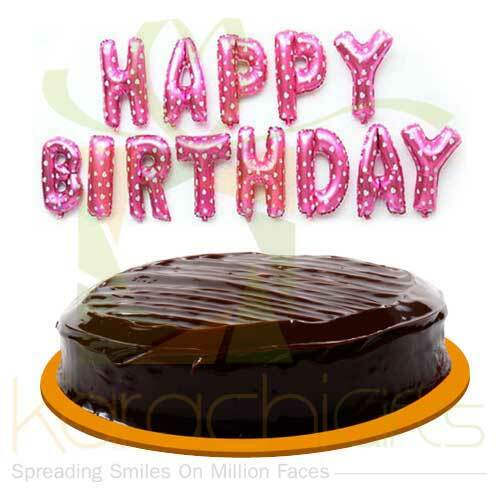 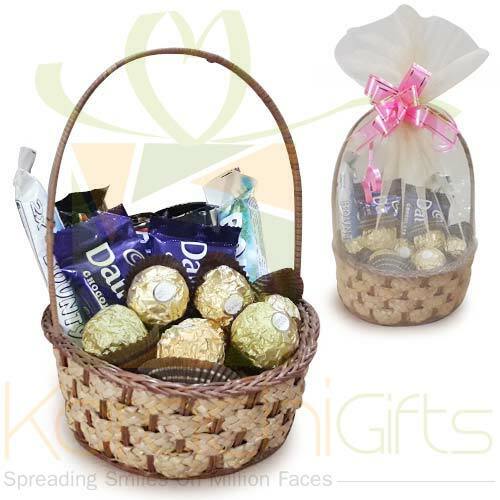 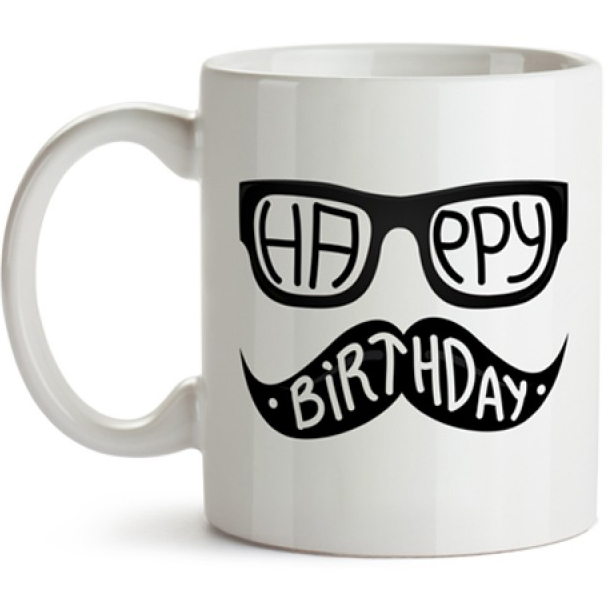 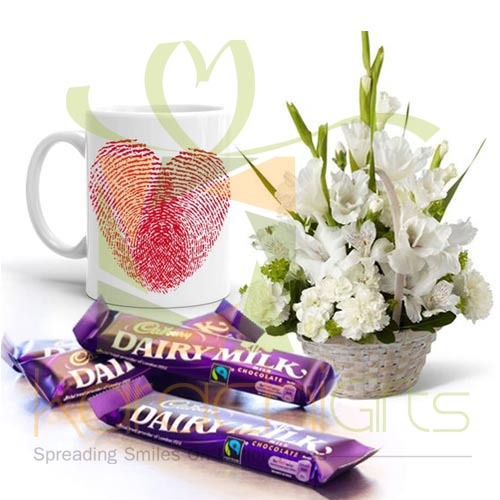 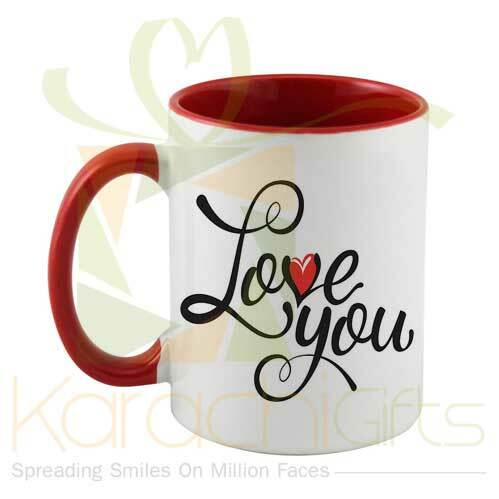 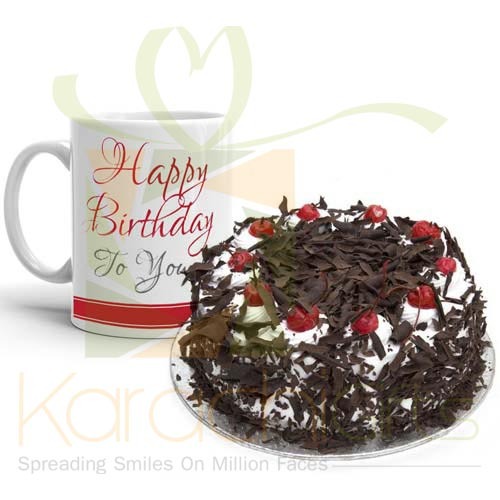 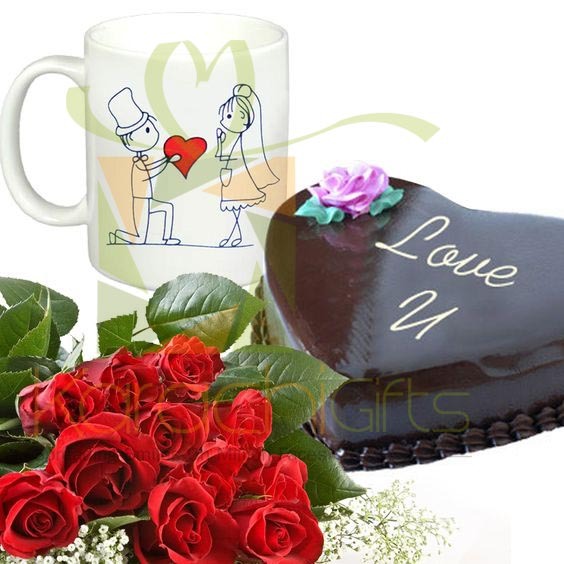 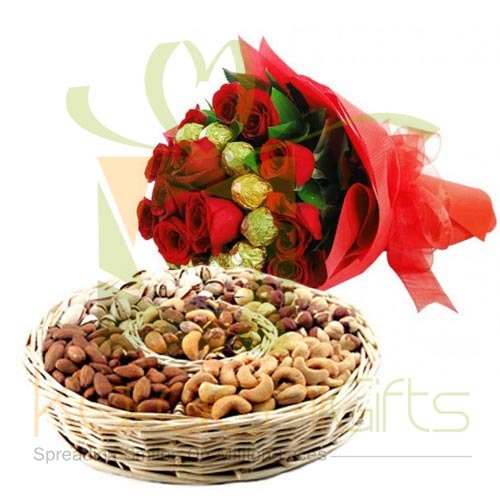 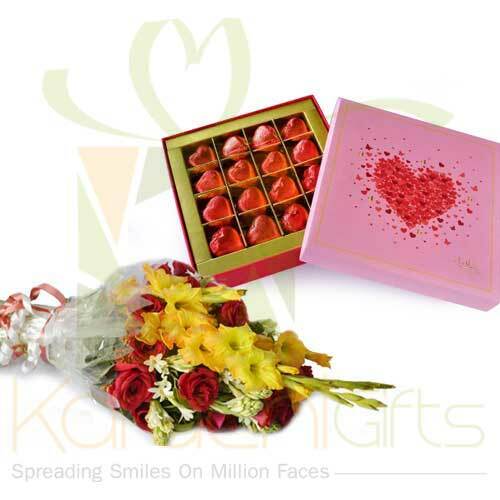 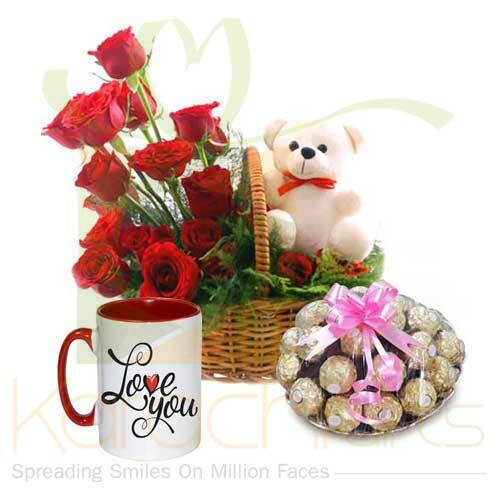 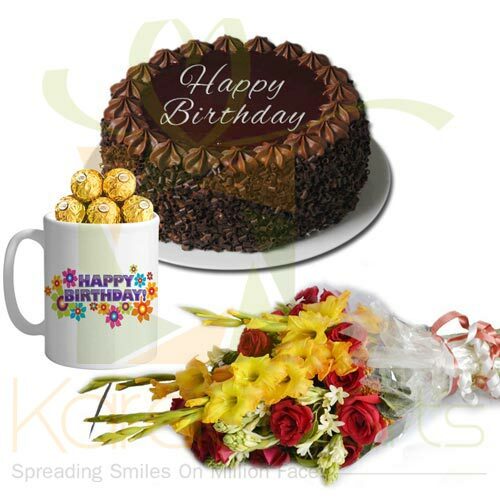 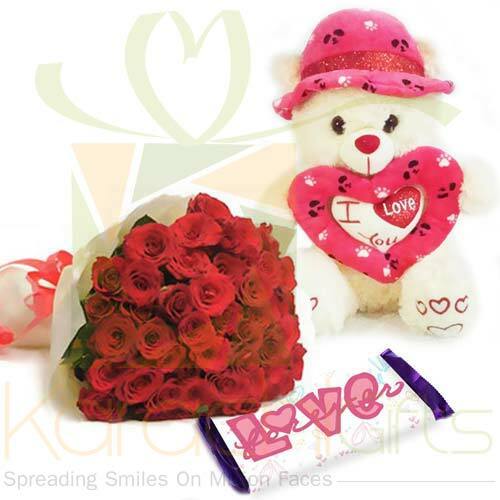 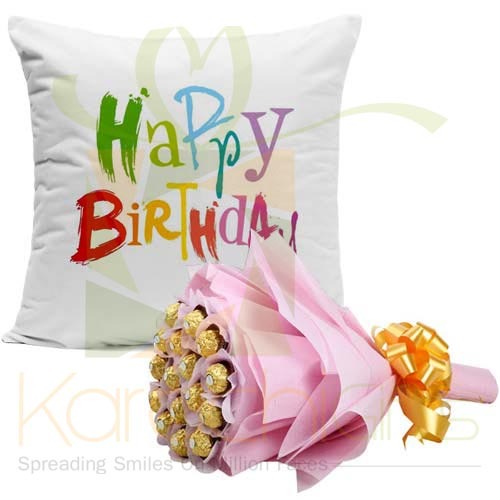 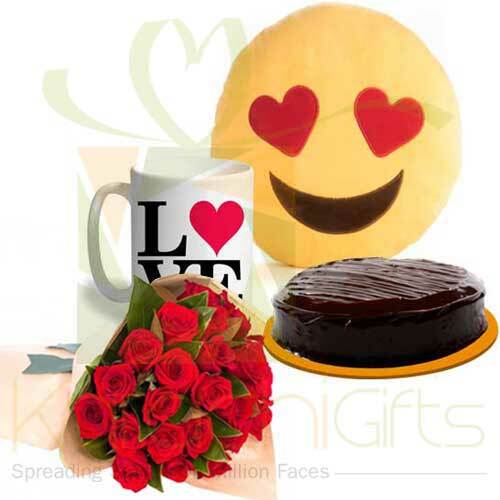 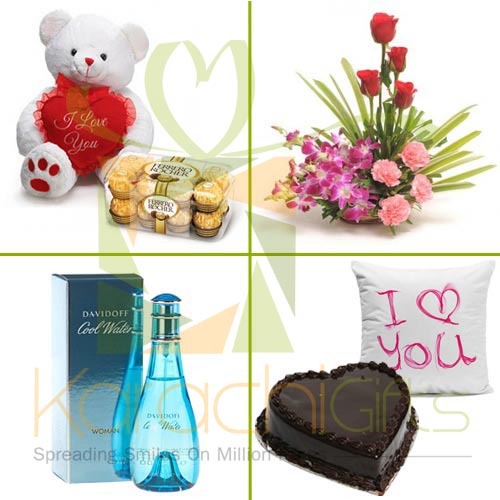 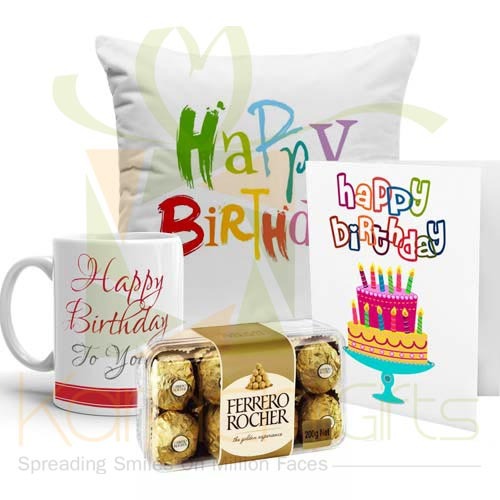 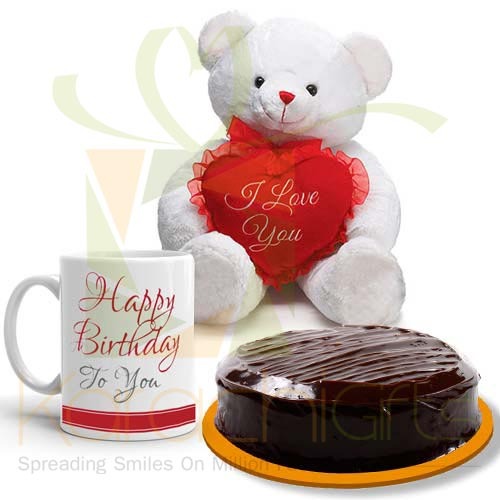 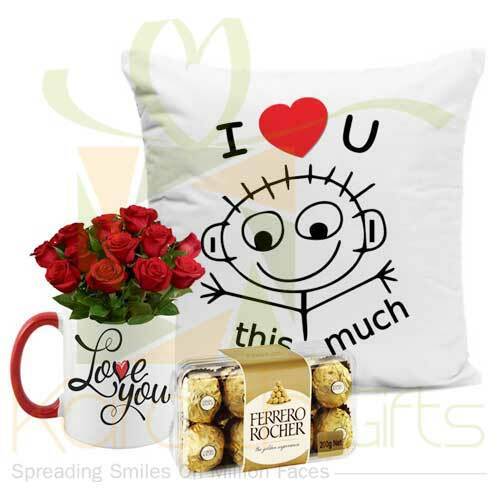 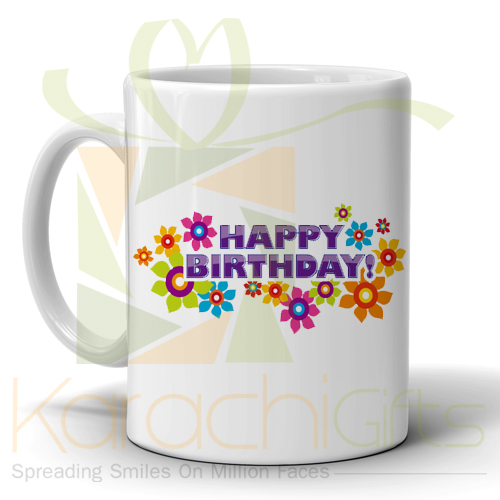 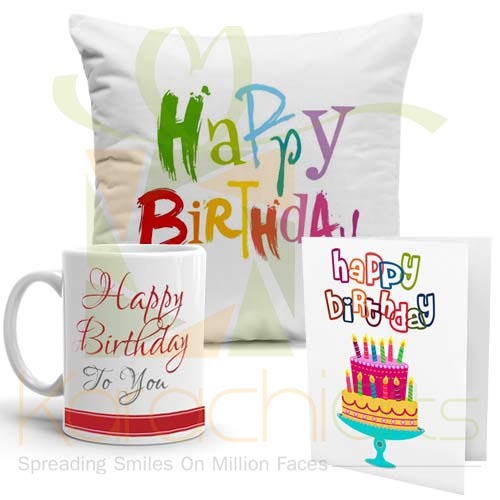 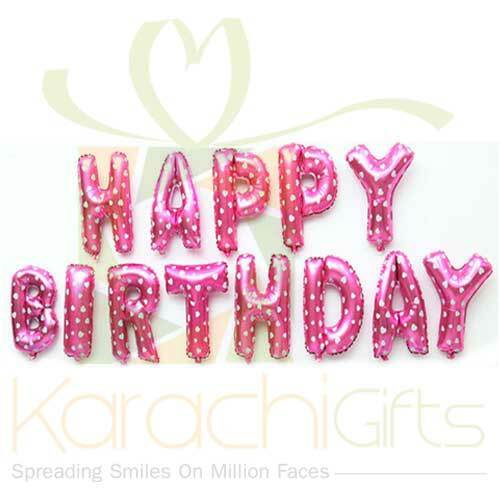 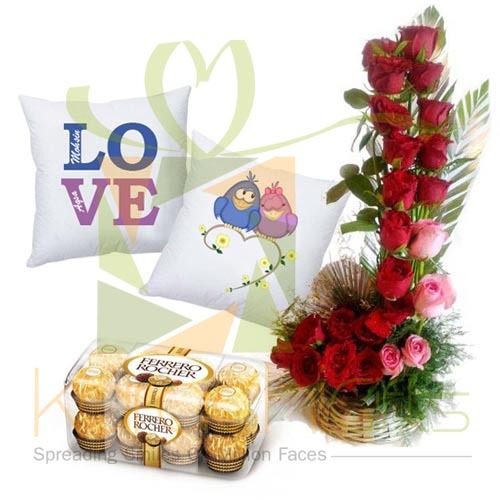 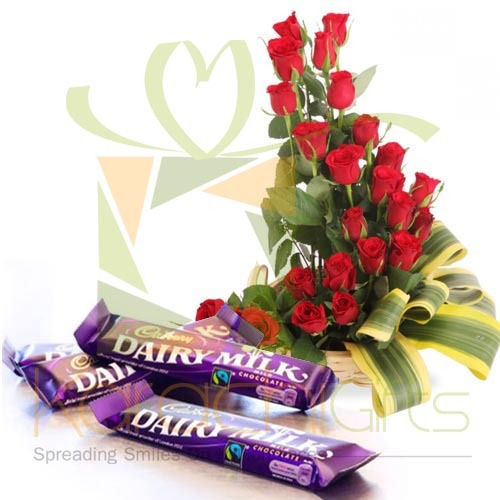 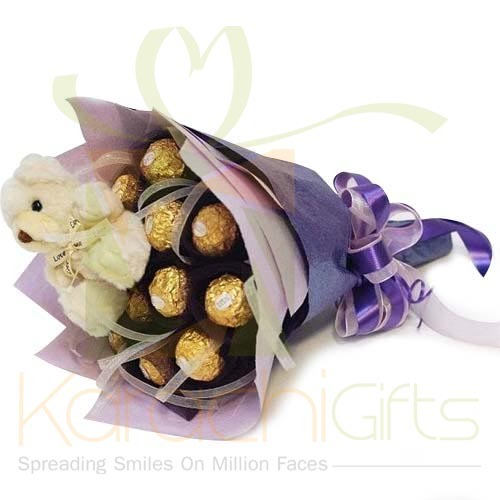 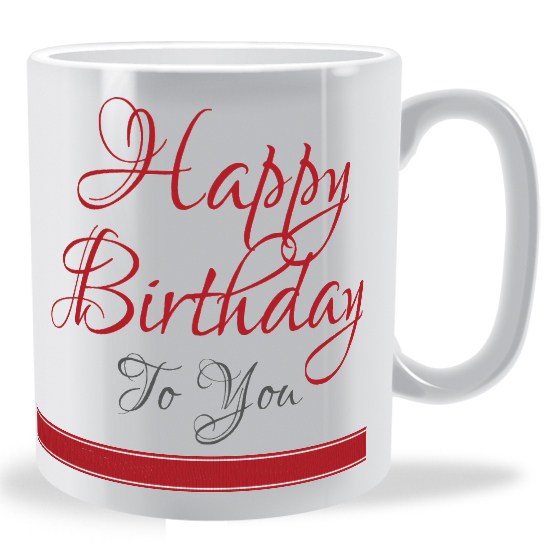 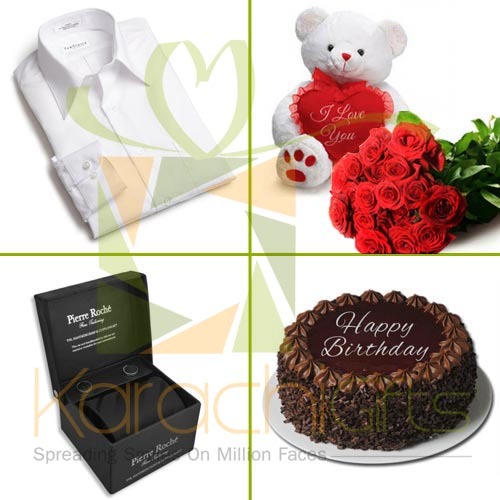 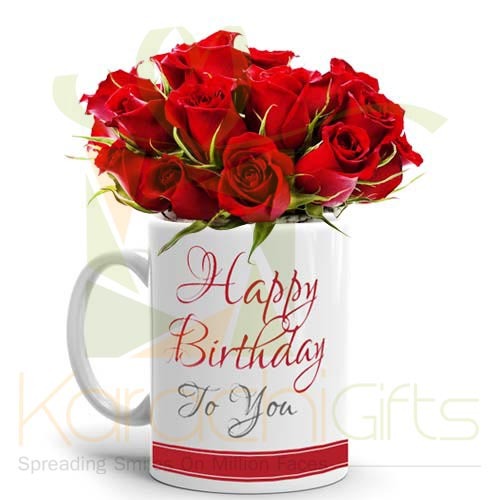 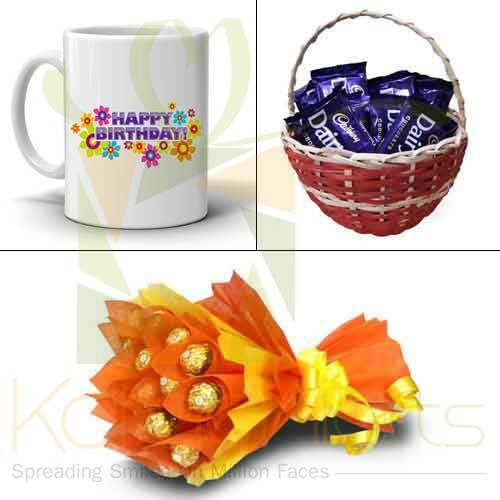 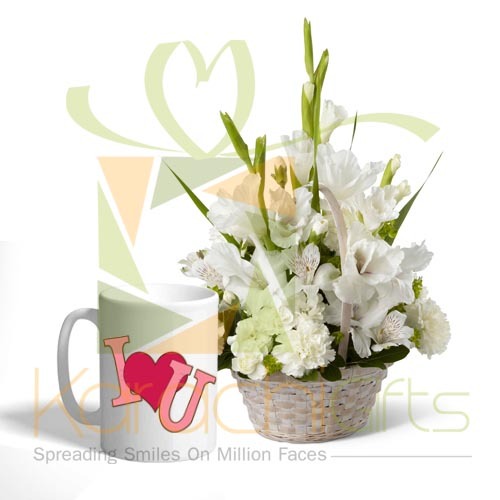 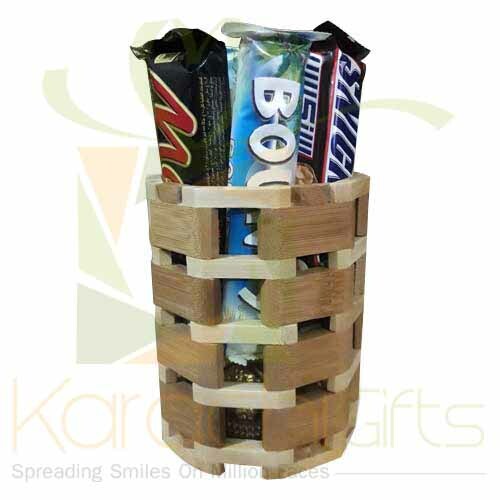 Karachi Gifts is all based on human psyche and lives with you the moments as you can send then great Birthday Gifts from anywhere. 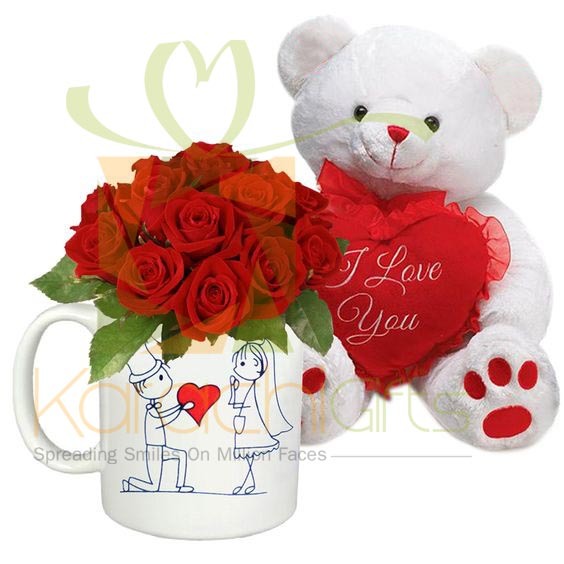 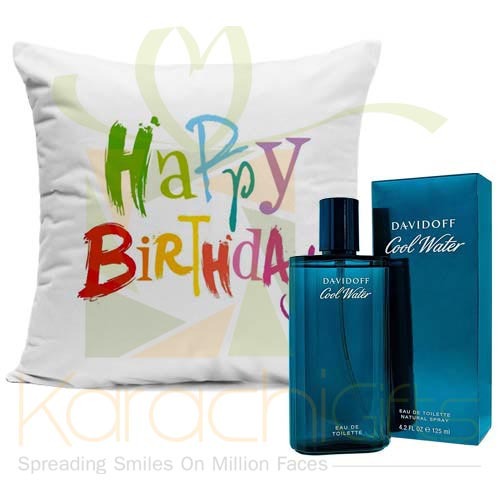 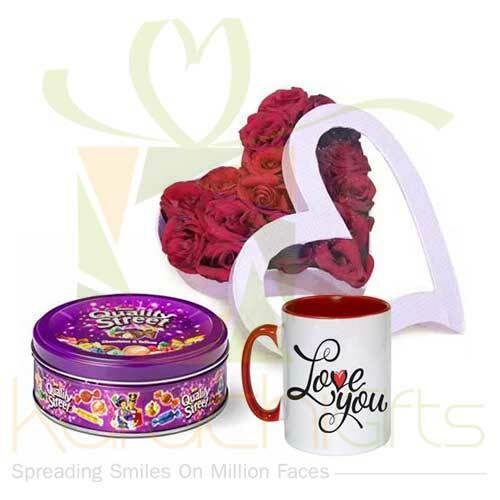 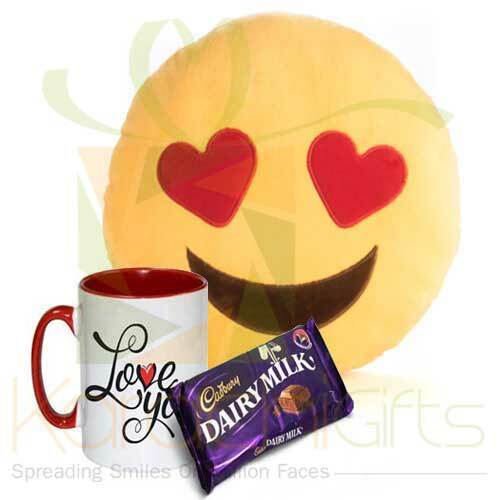 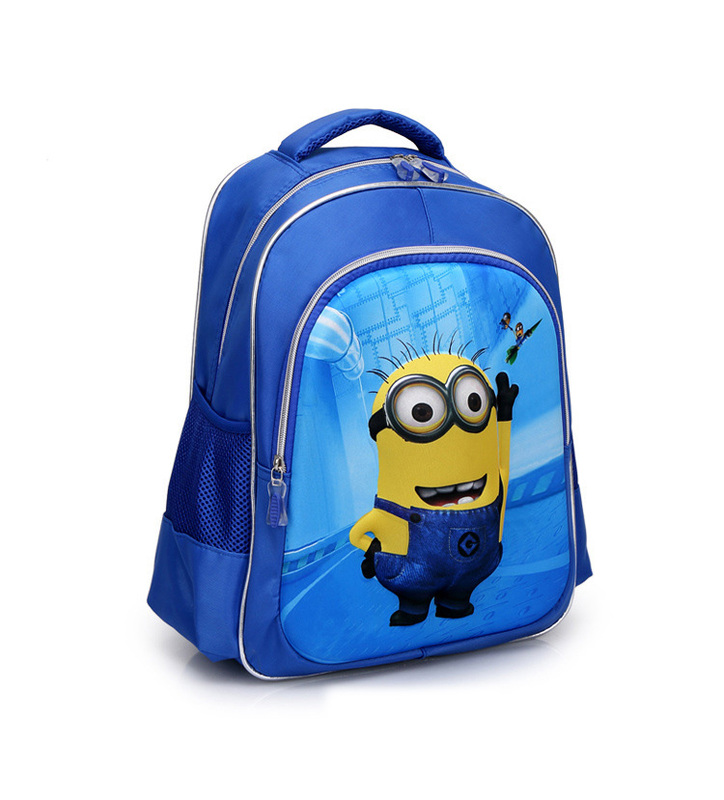 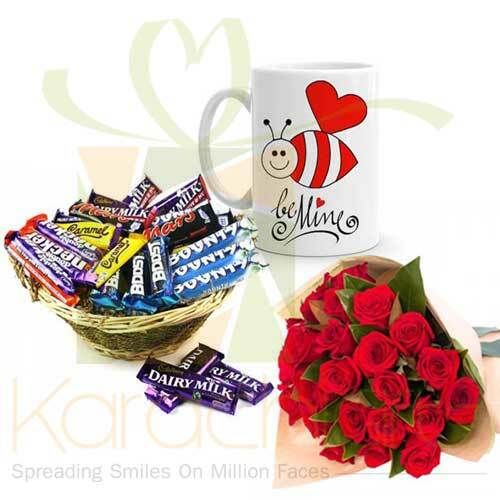 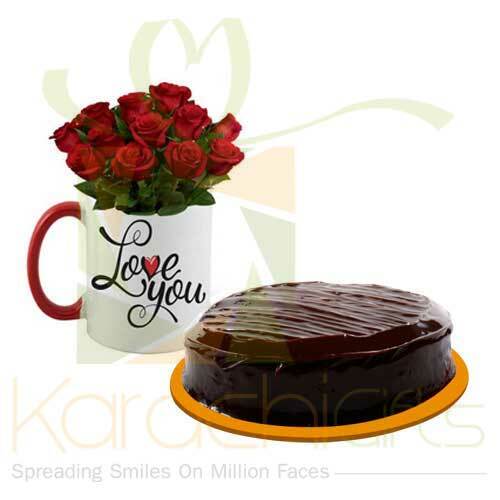 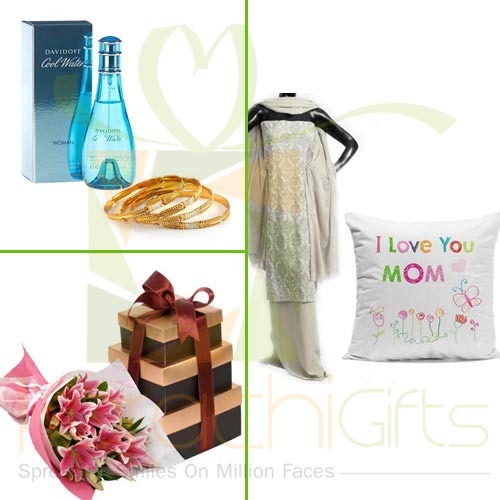 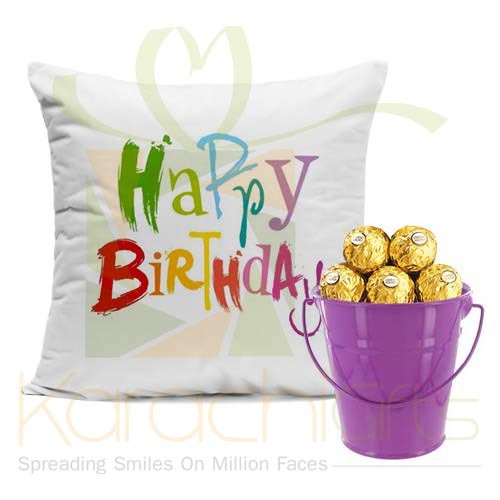 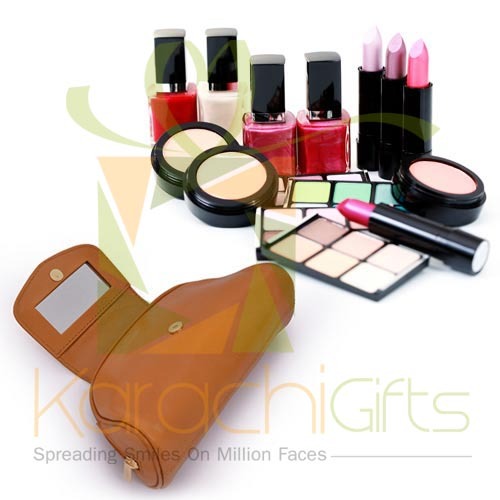 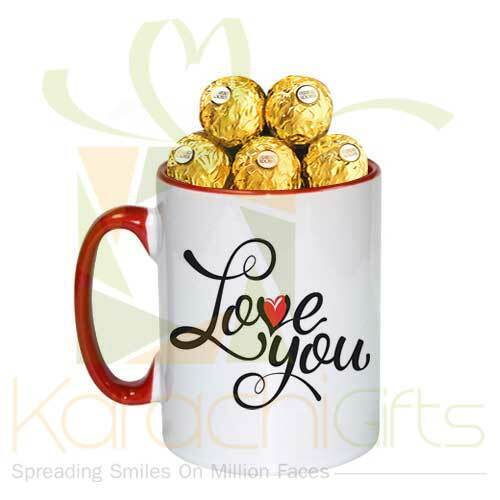 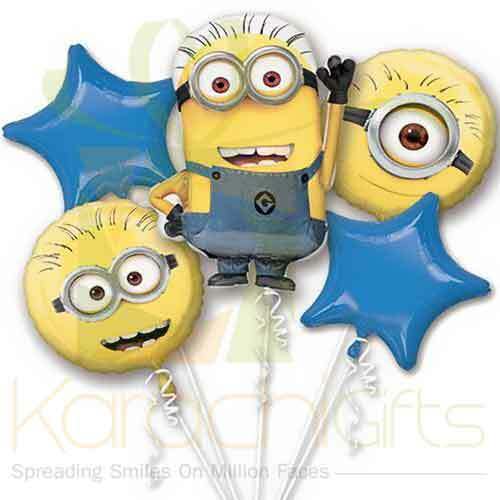 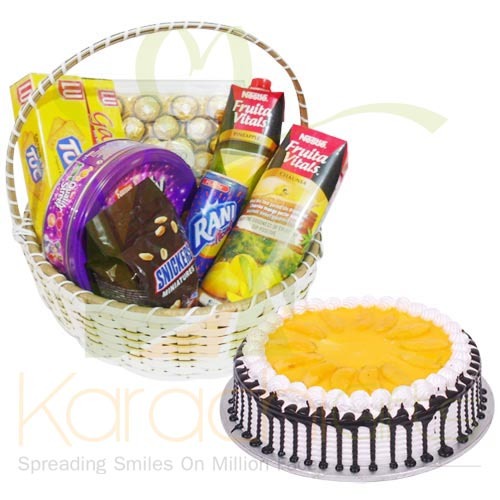 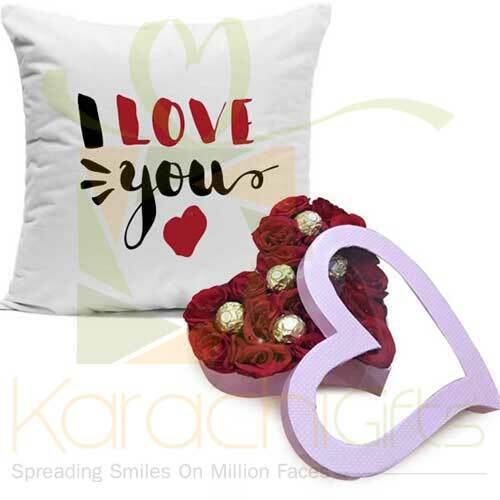 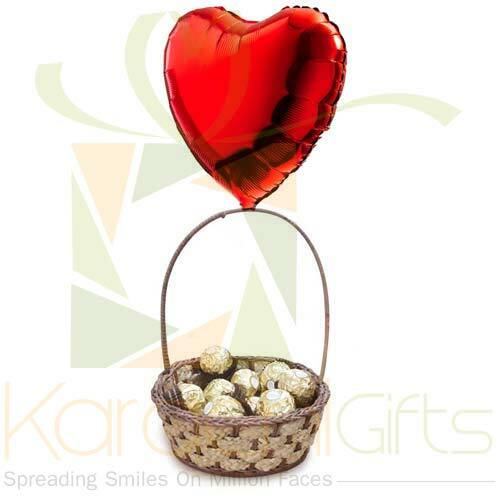 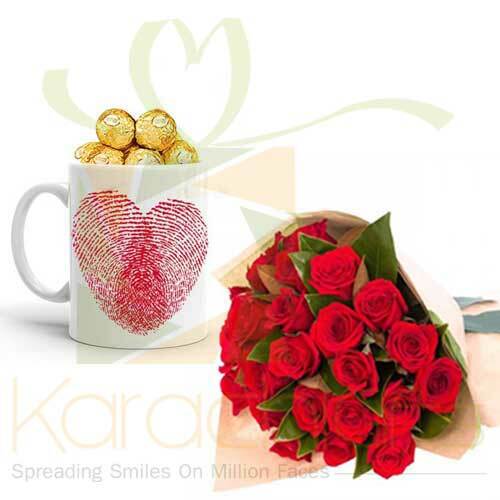 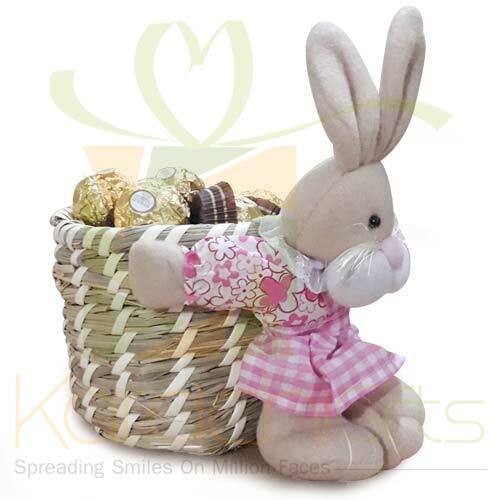 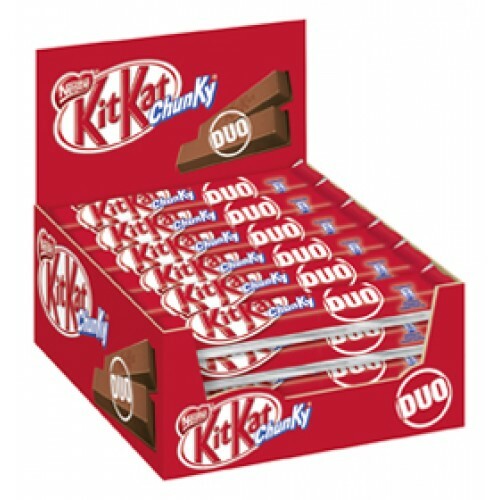 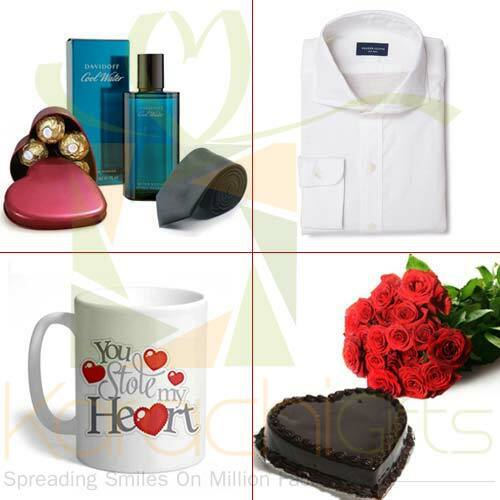 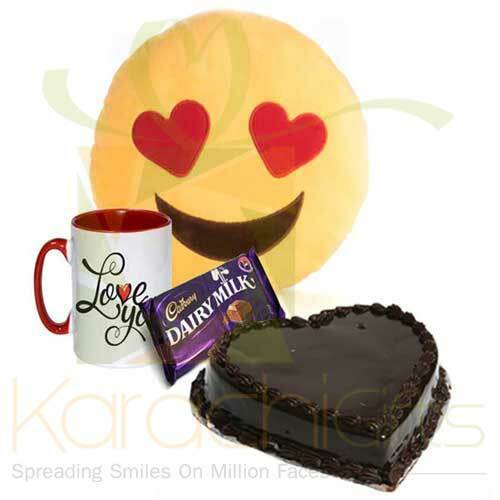 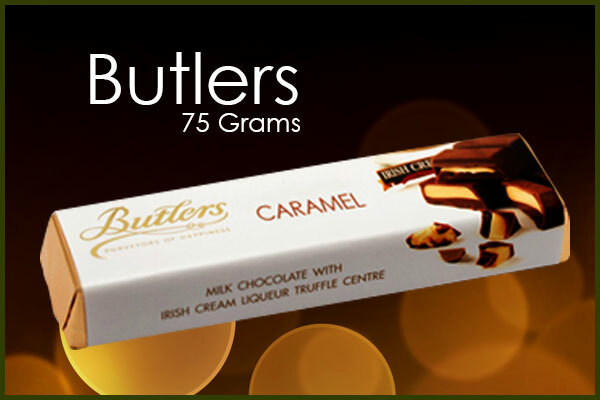 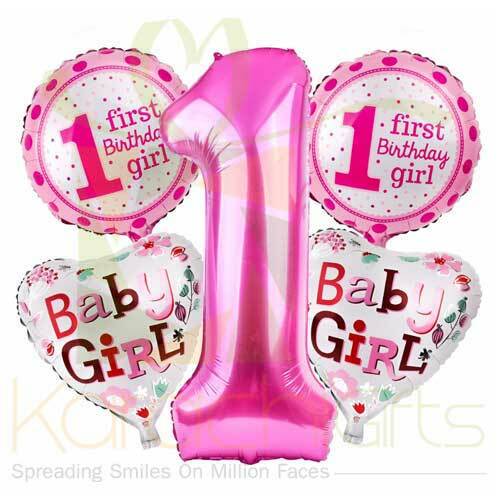 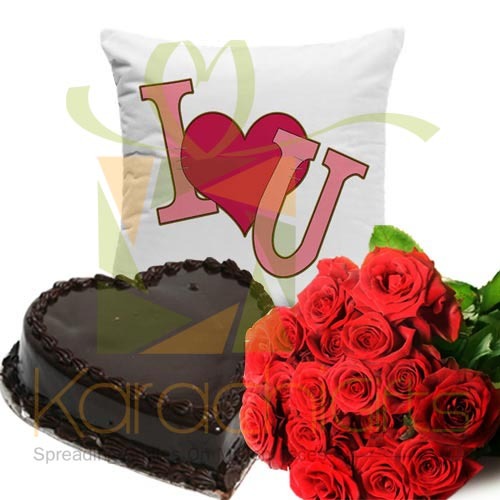 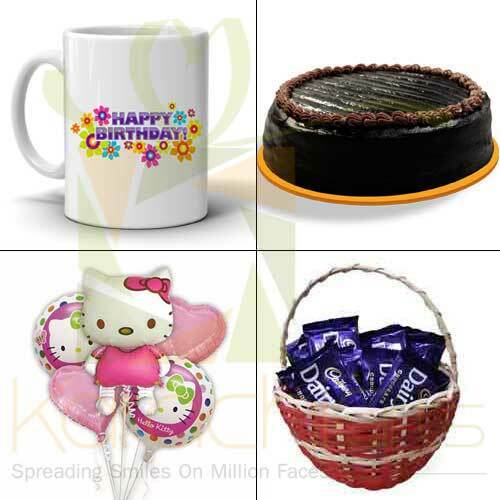 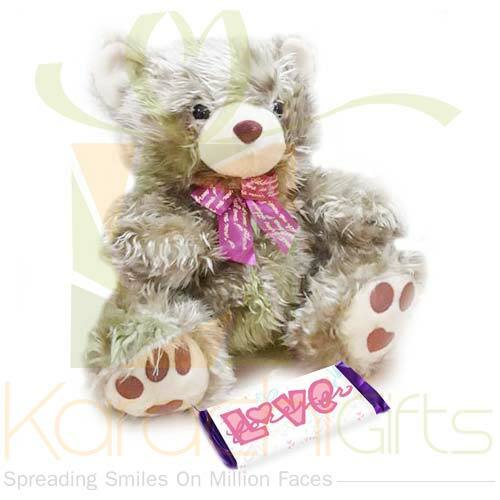 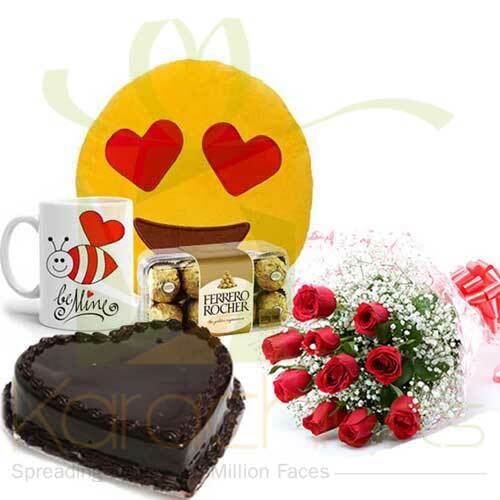 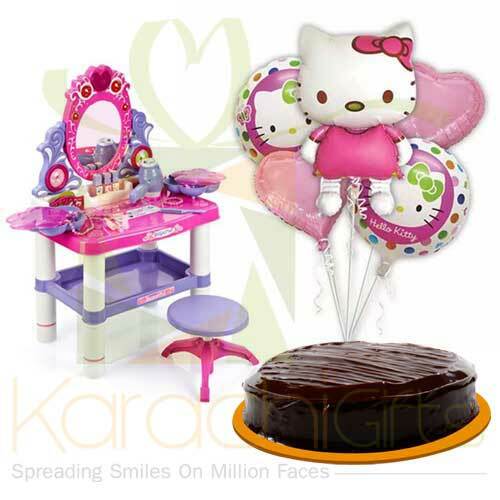 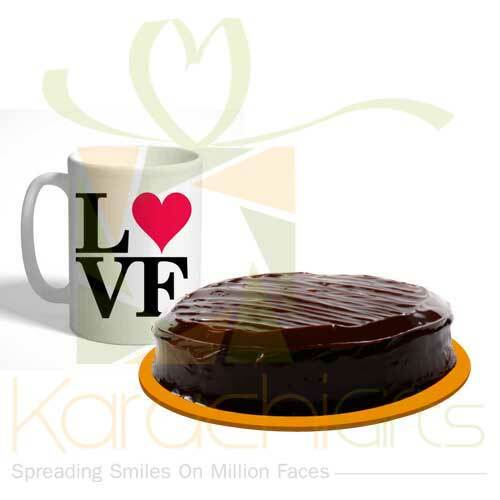 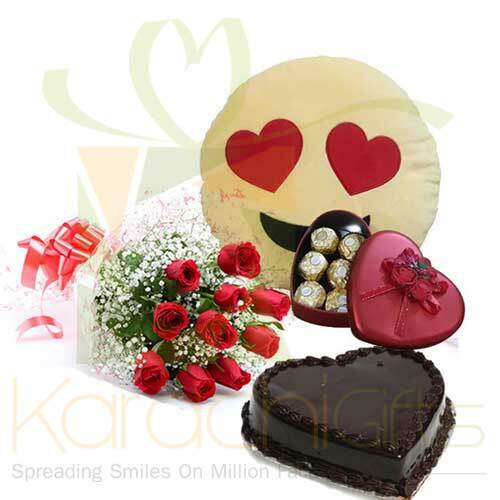 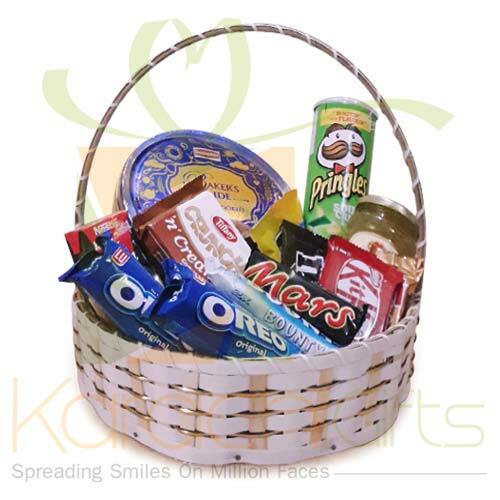 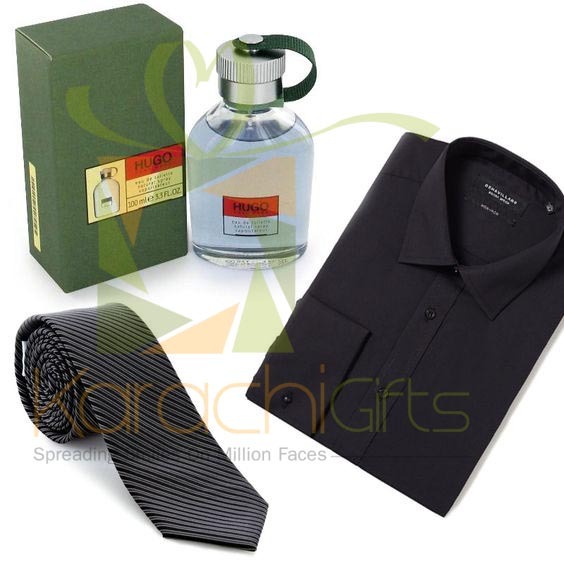 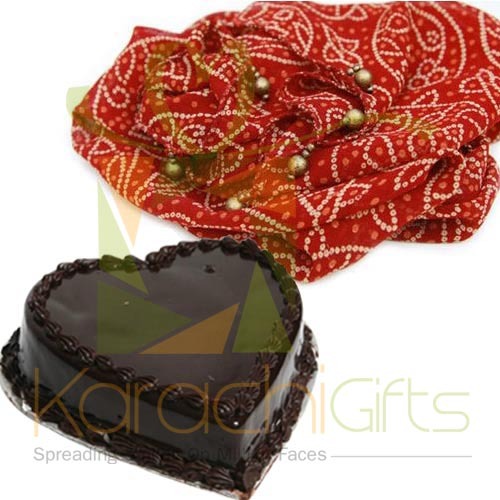 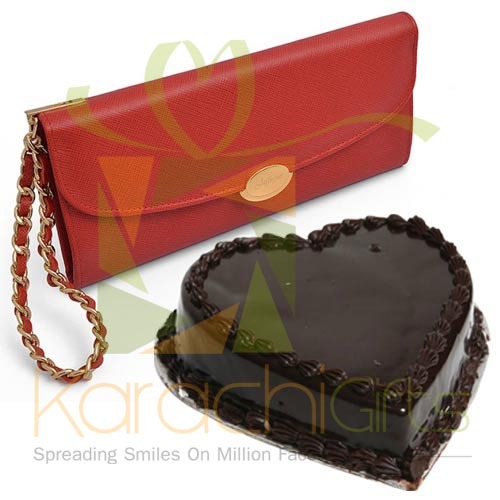 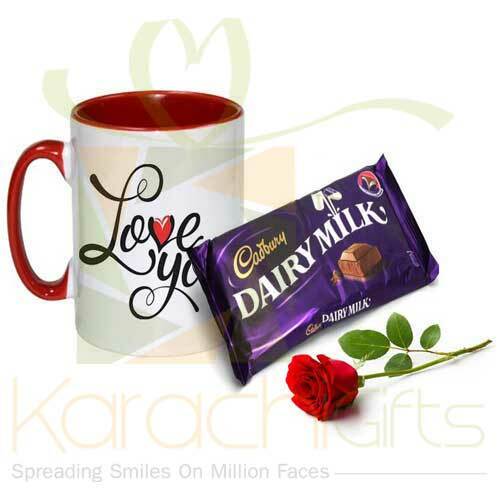 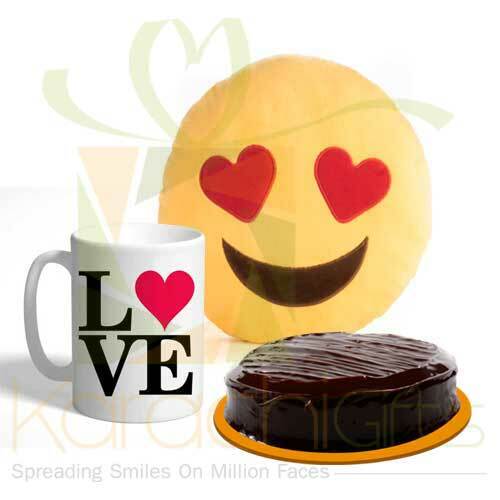 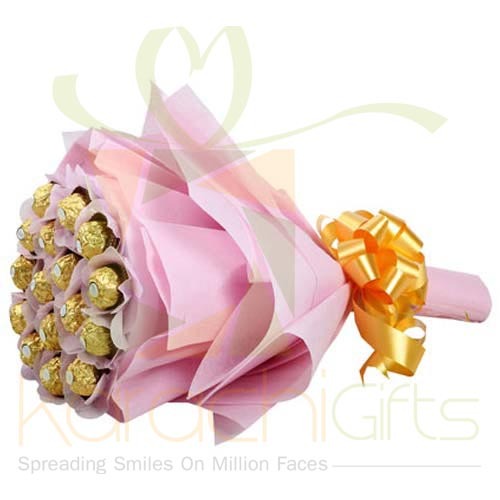 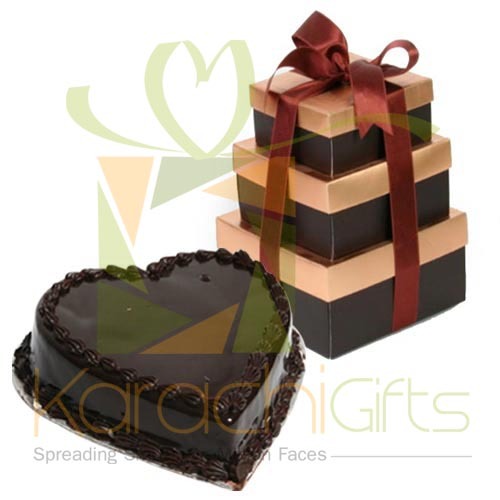 You just need to login to Karachi Gifts official website and then select the best available items. 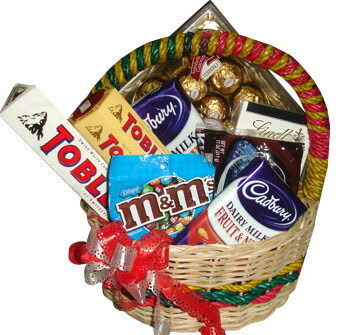 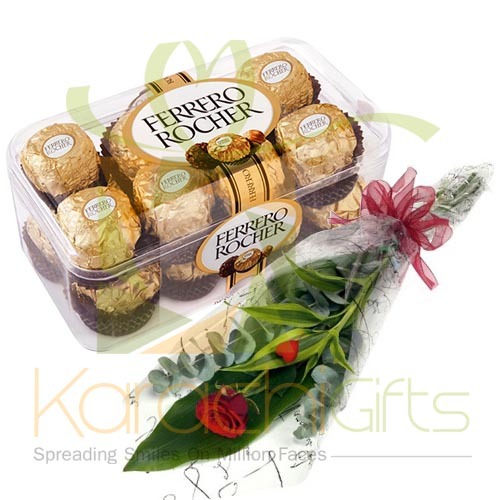 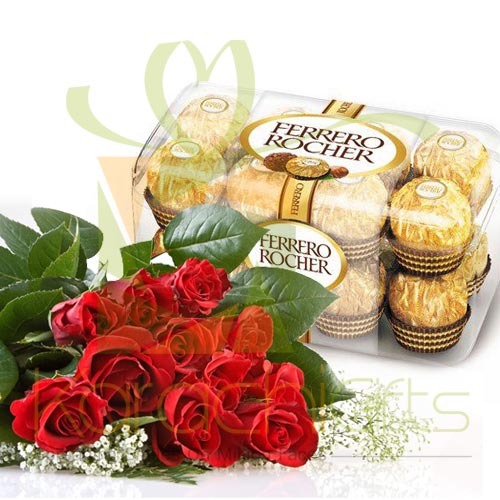 If you want to present the Fererro Rocher chocolates or the Green and Golden bangles then it is your choice. 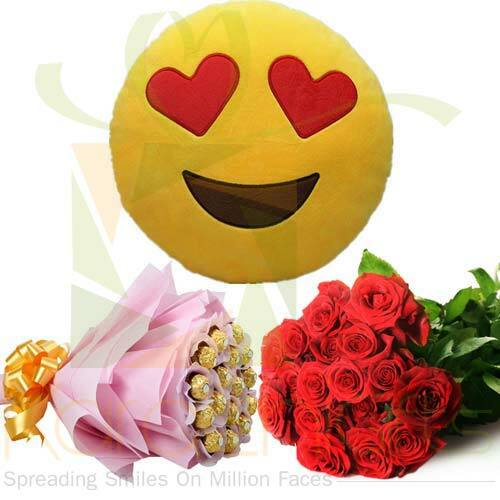 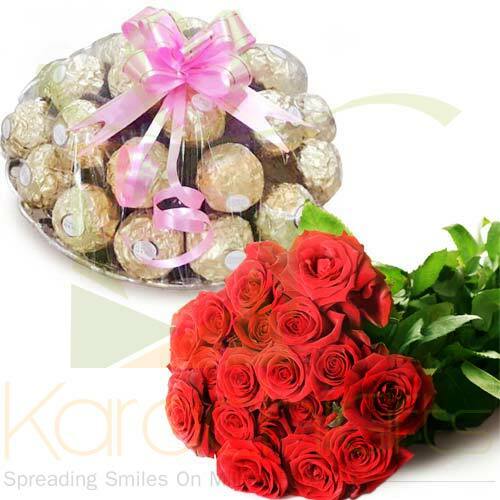 Here you can even select the 12 Roses bouquet as a perfect birthday gift, and we will deliver the fresh ones to your desired destination, and at a time and date that you want. 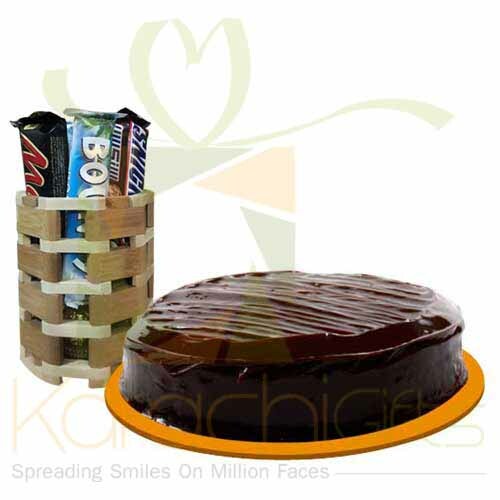 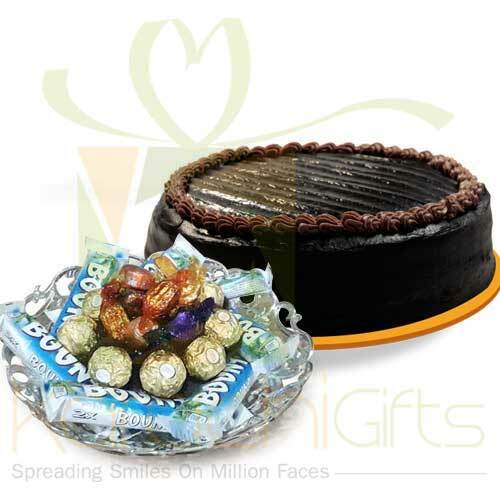 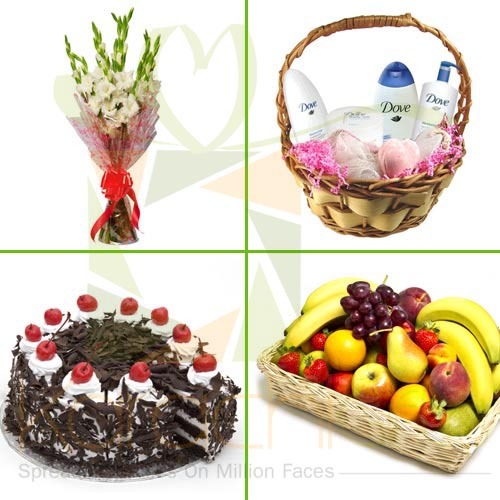 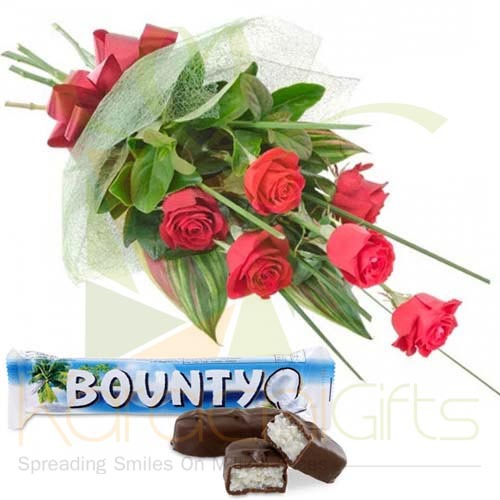 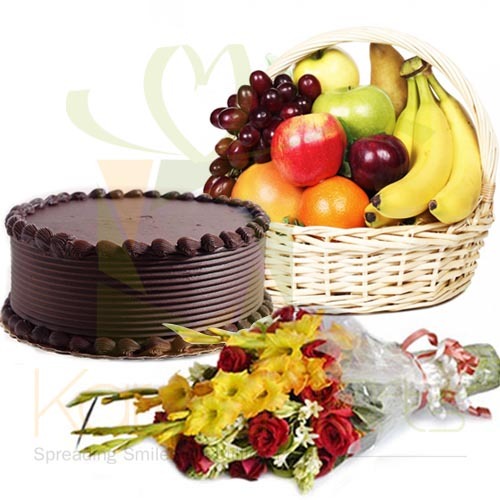 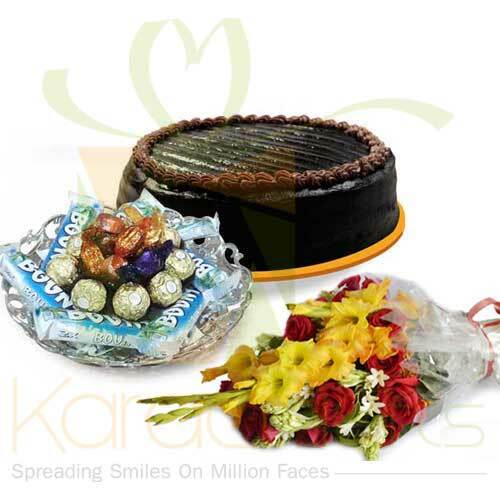 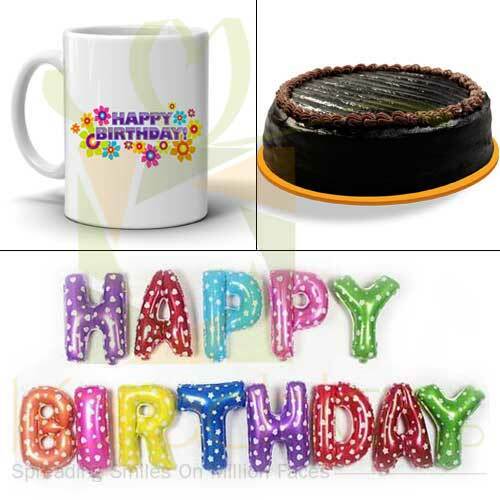 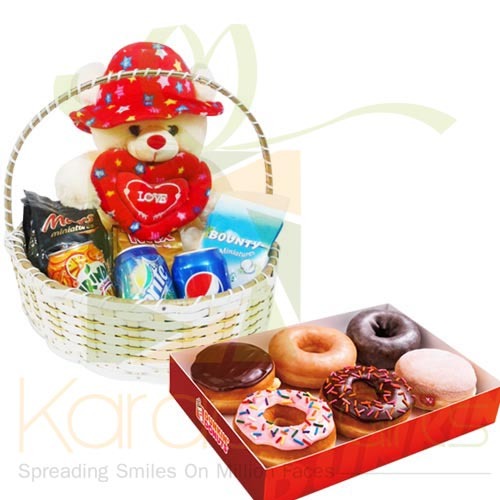 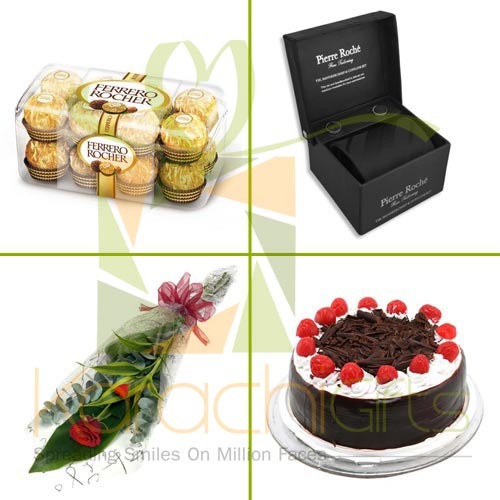 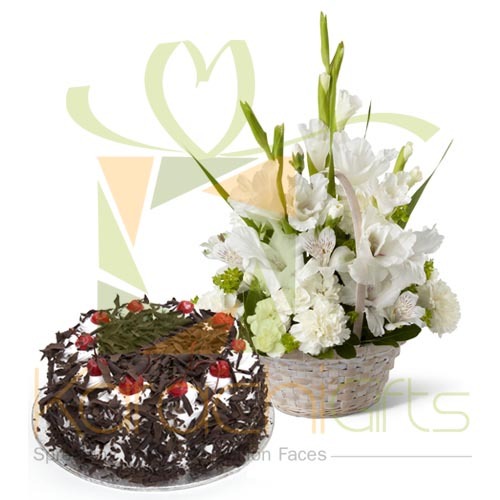 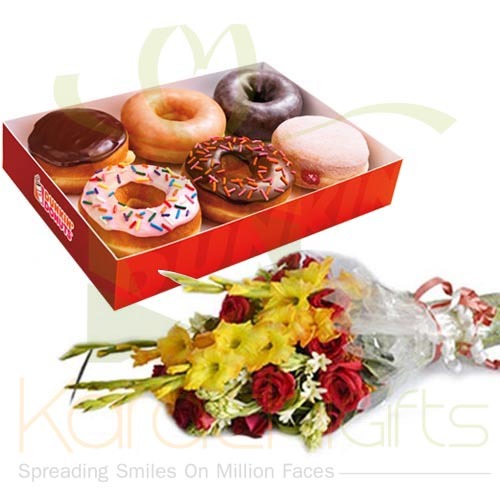 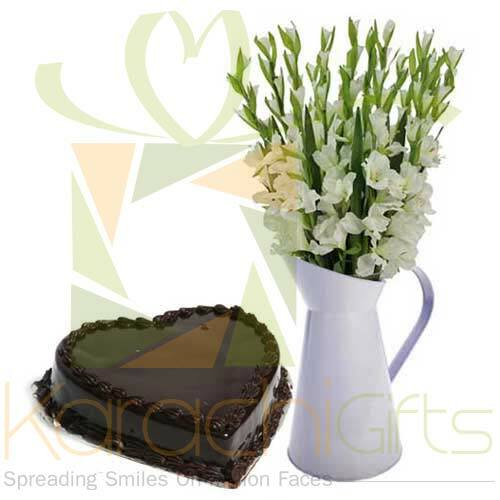 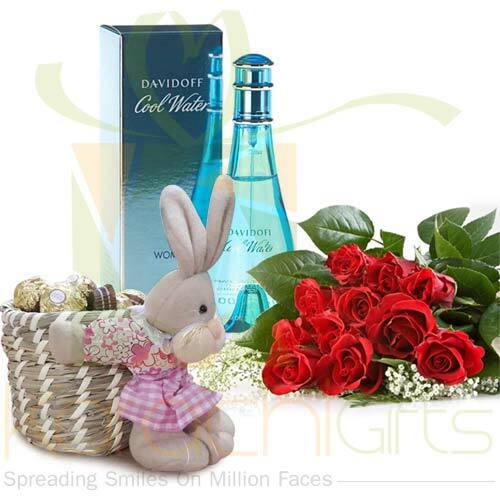 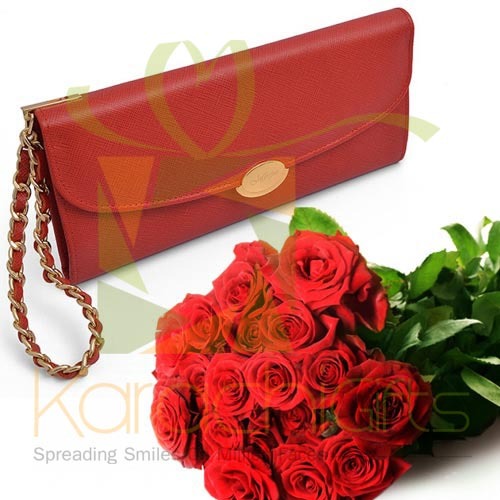 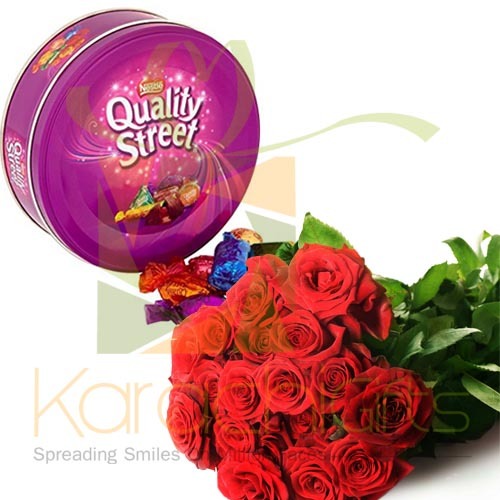 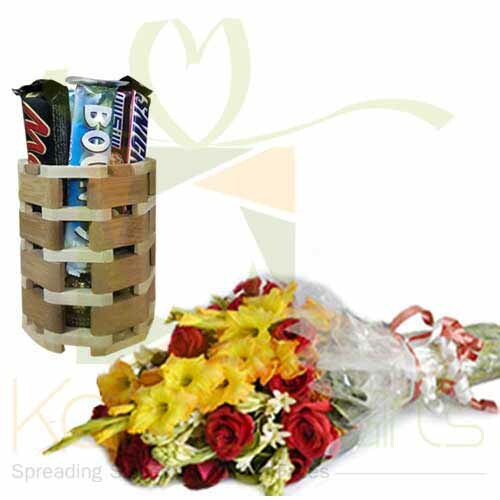 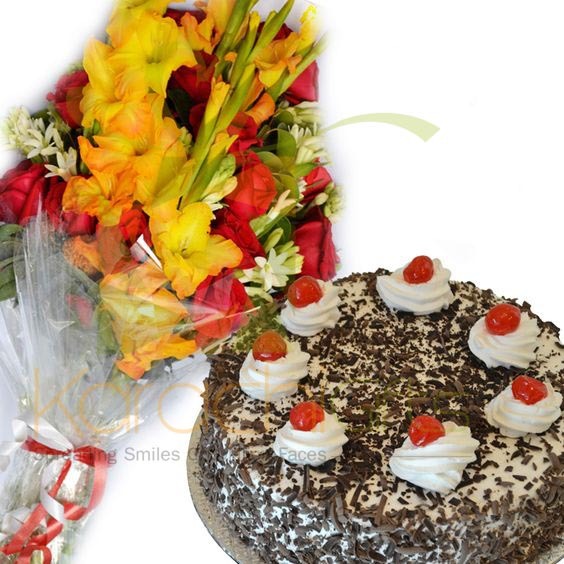 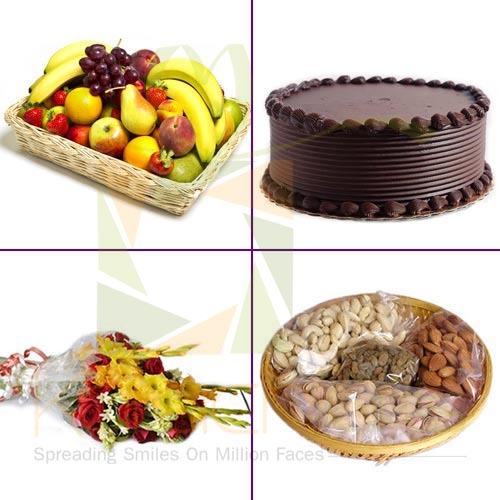 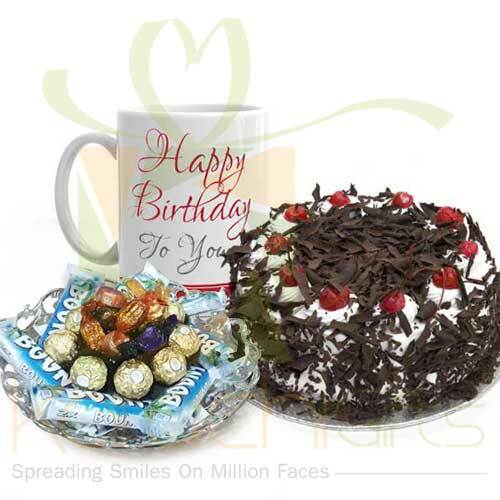 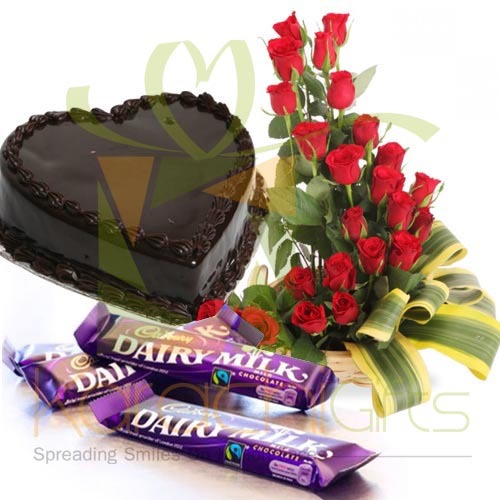 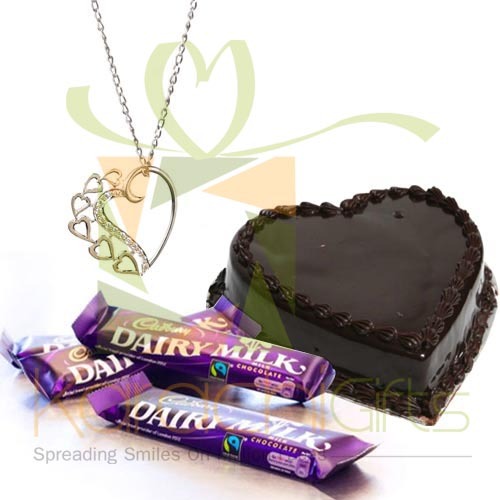 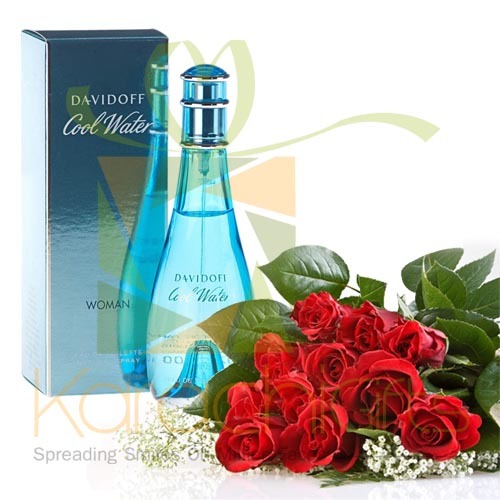 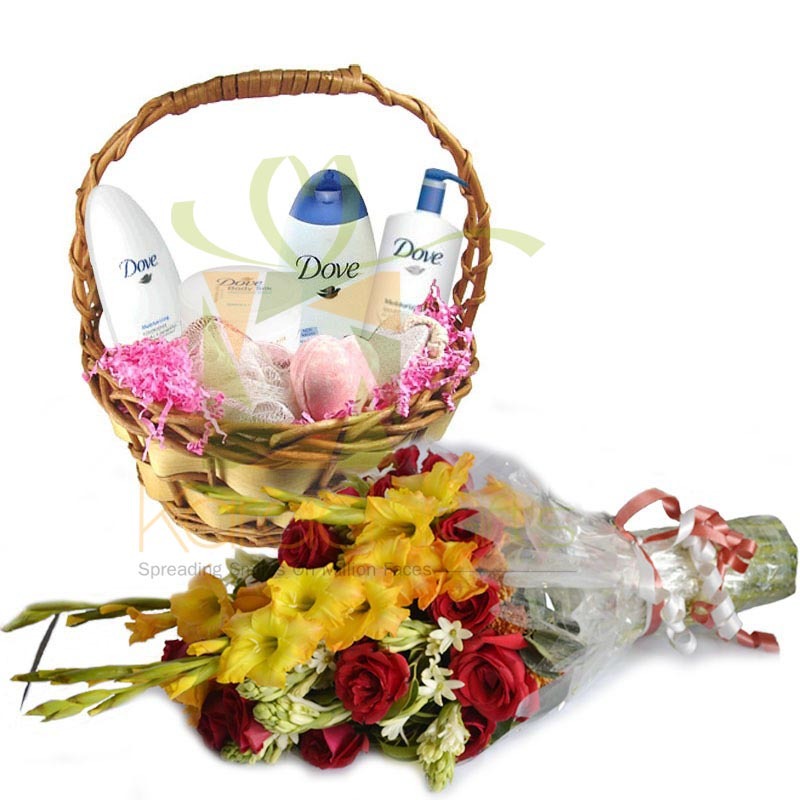 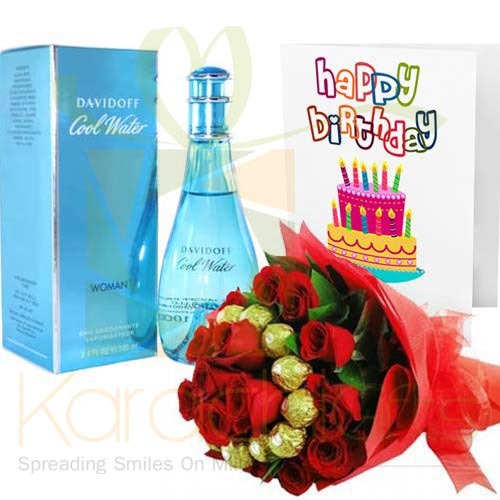 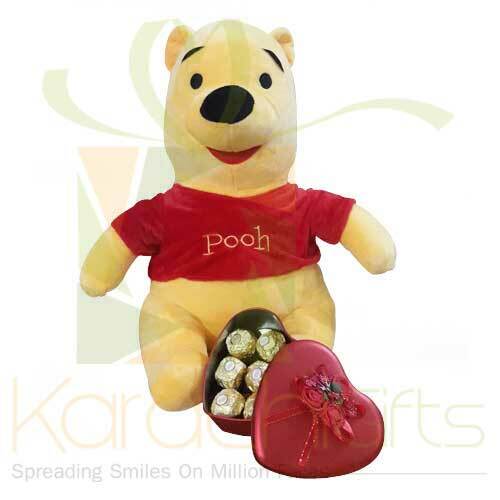 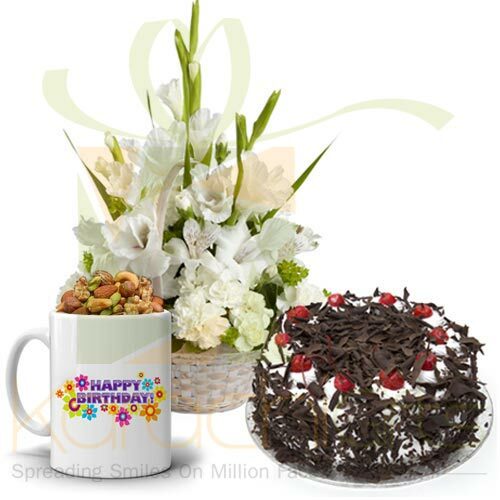 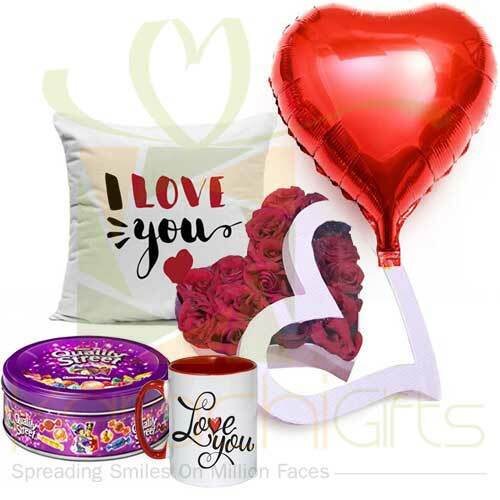 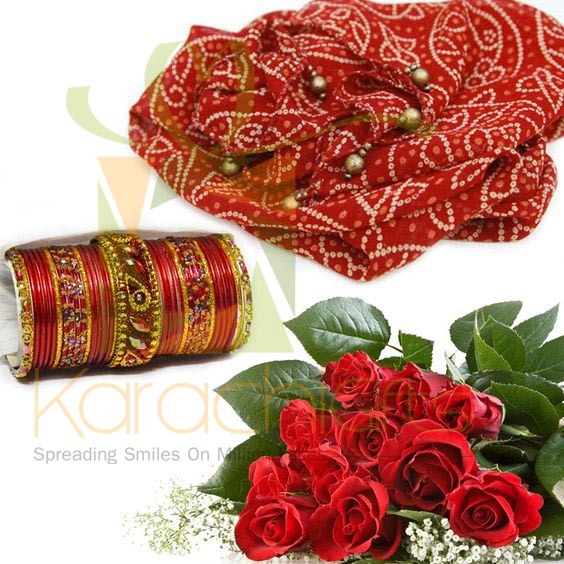 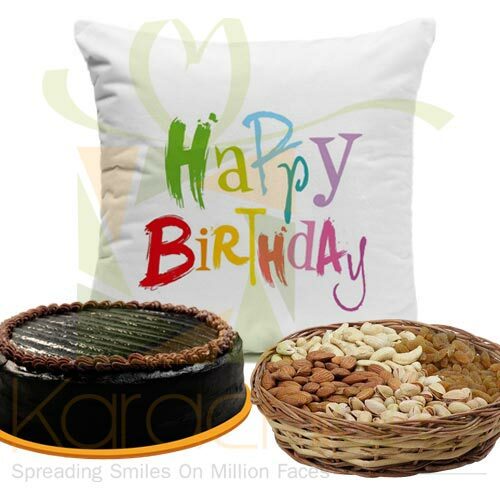 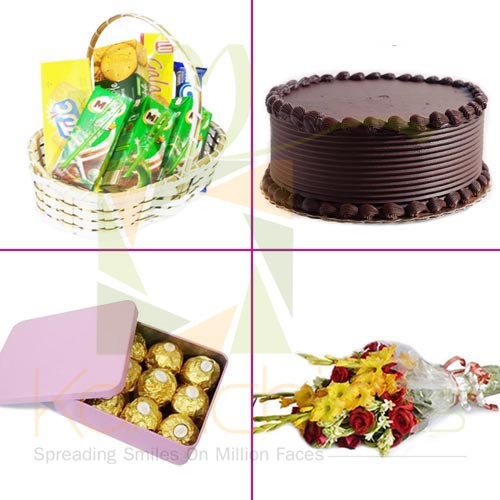 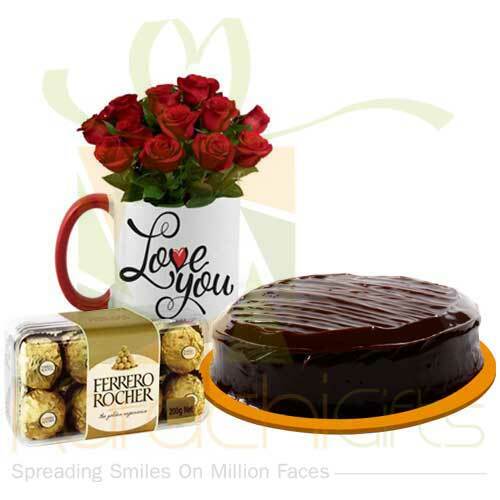 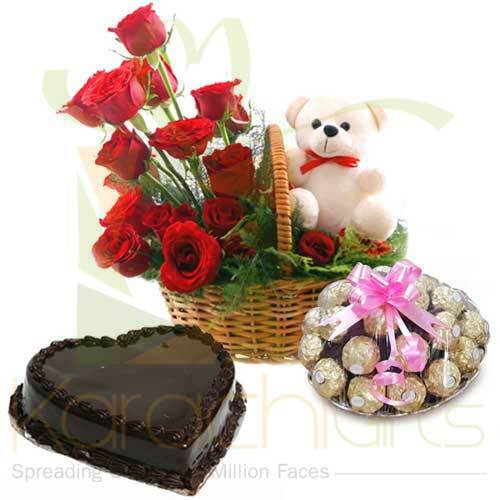 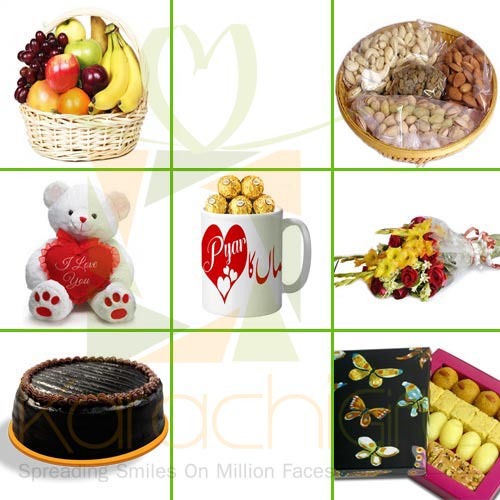 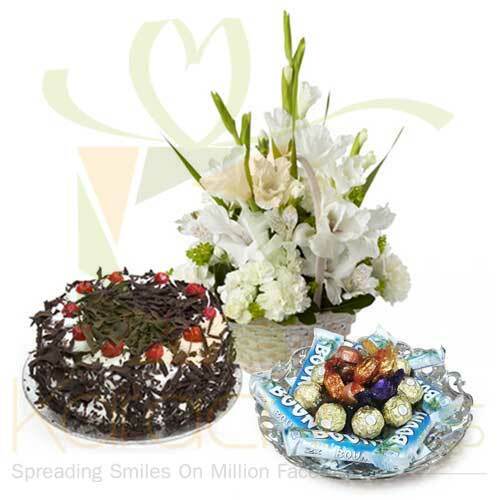 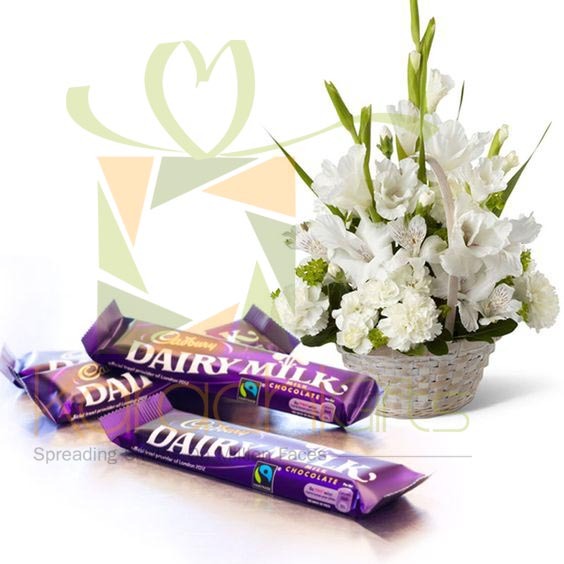 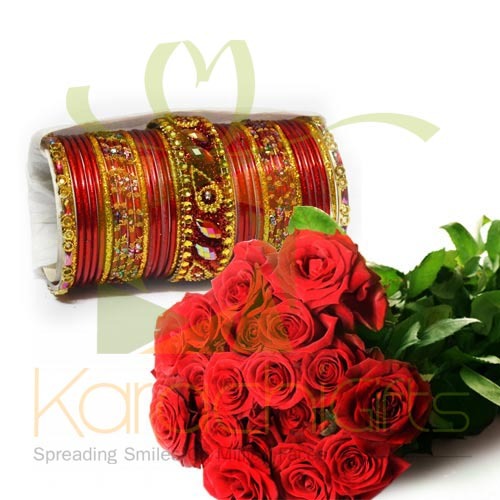 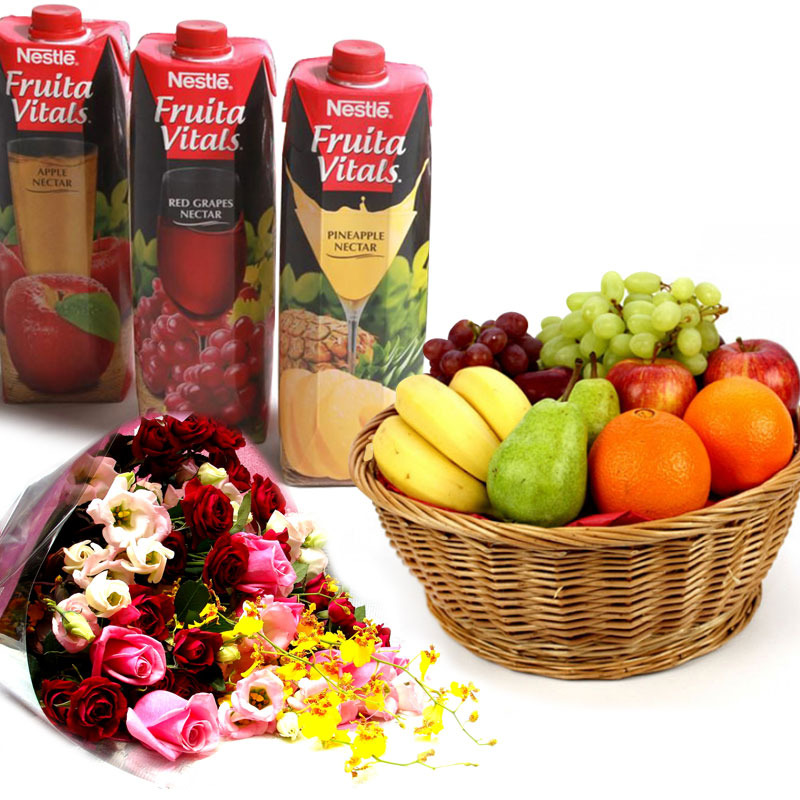 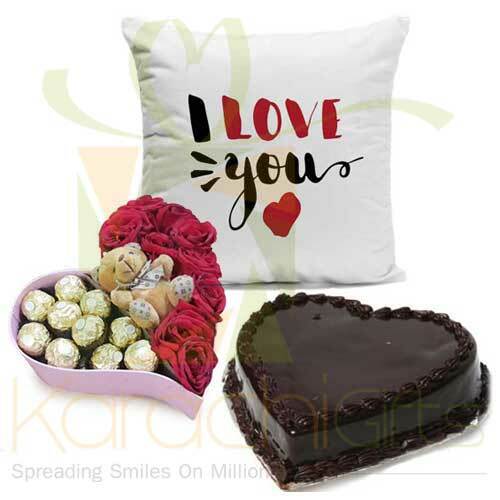 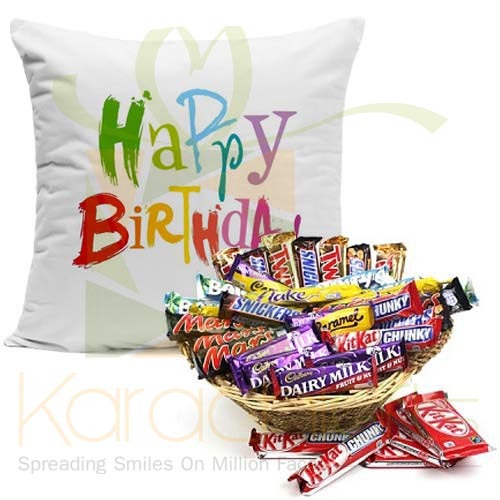 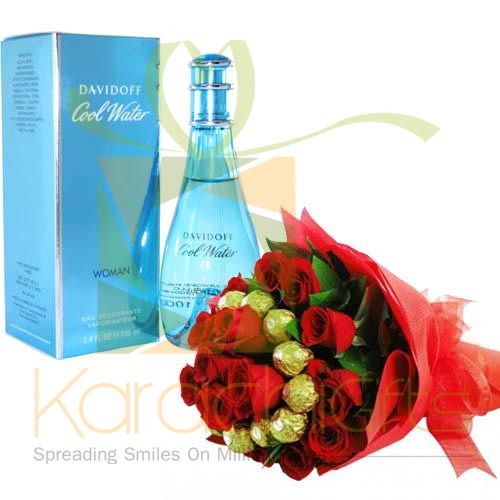 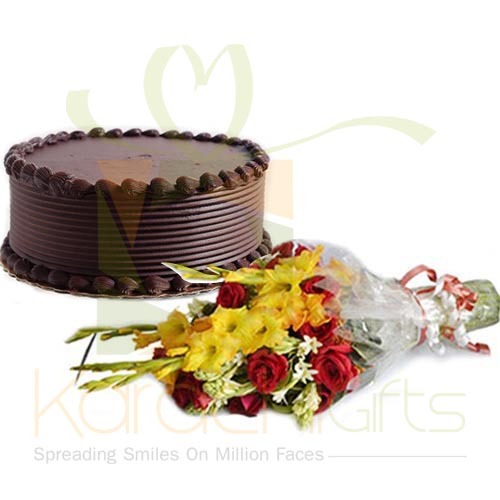 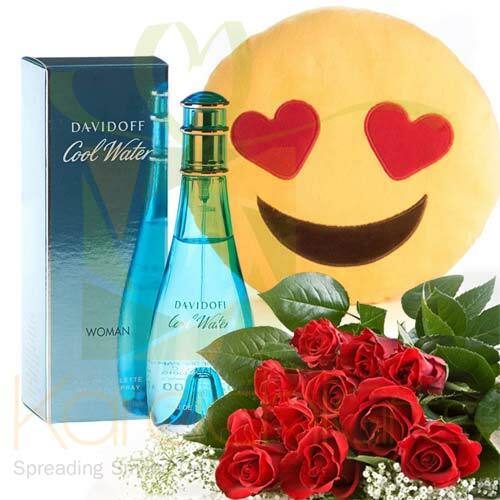 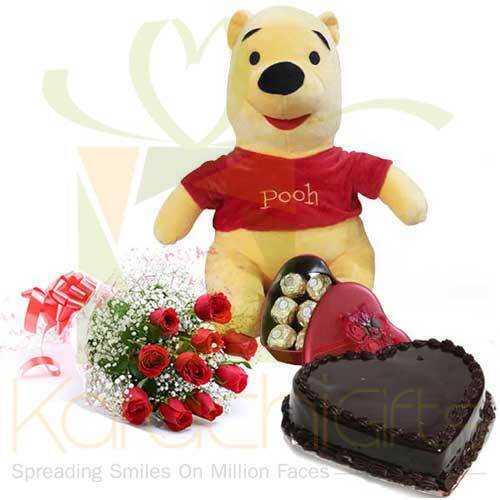 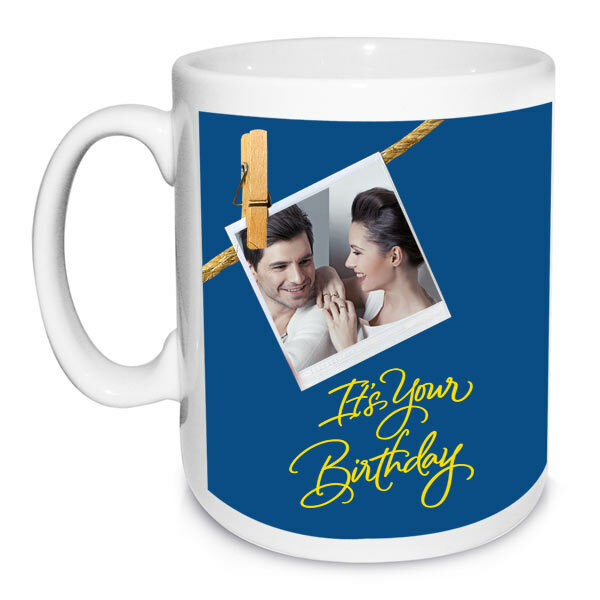 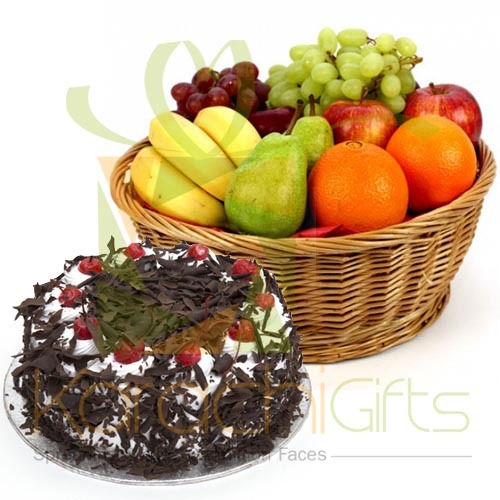 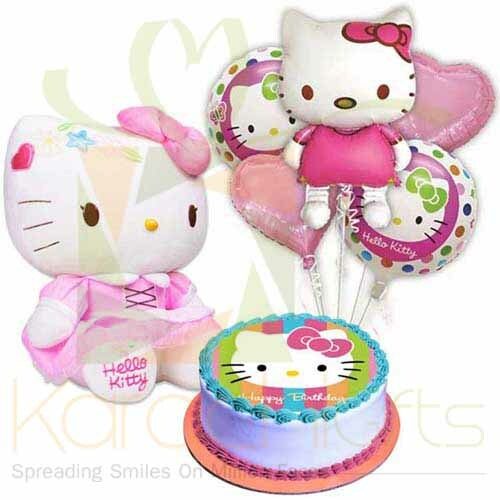 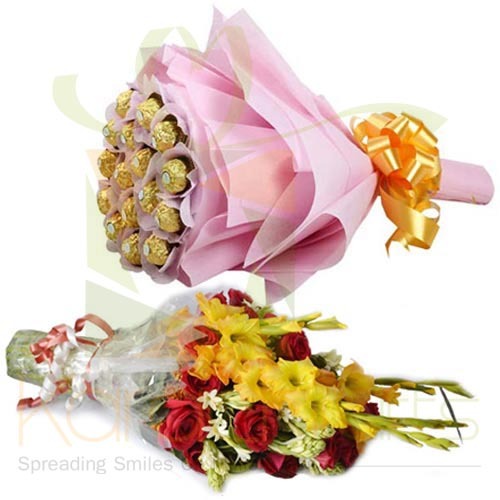 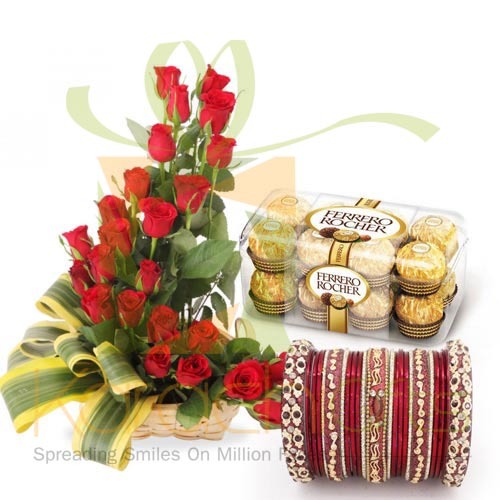 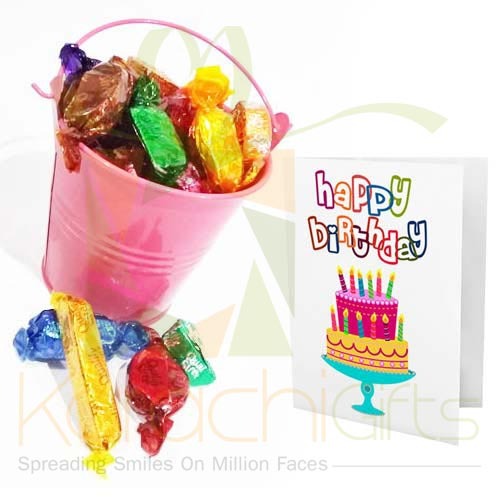 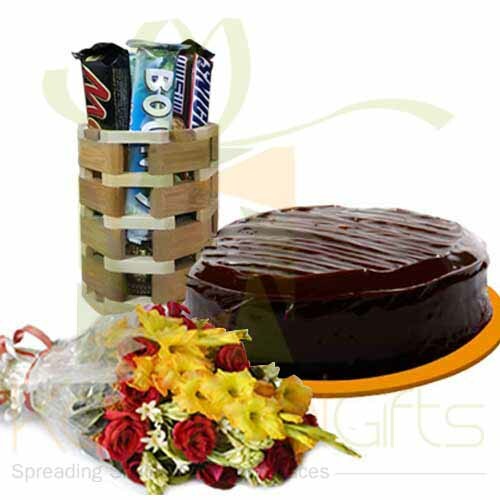 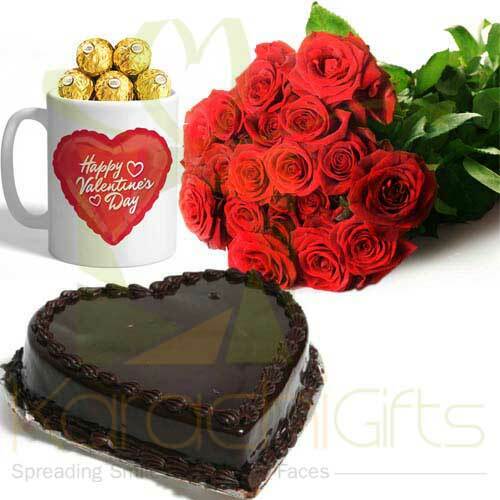 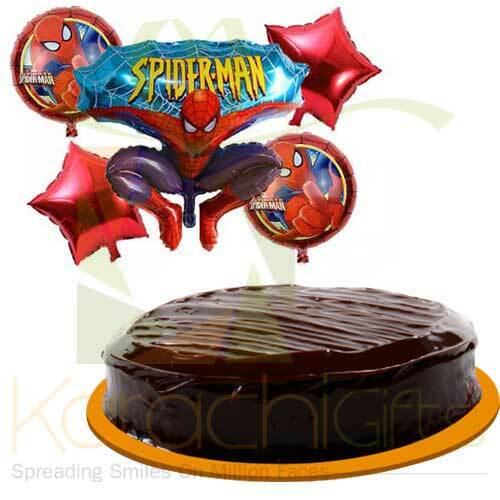 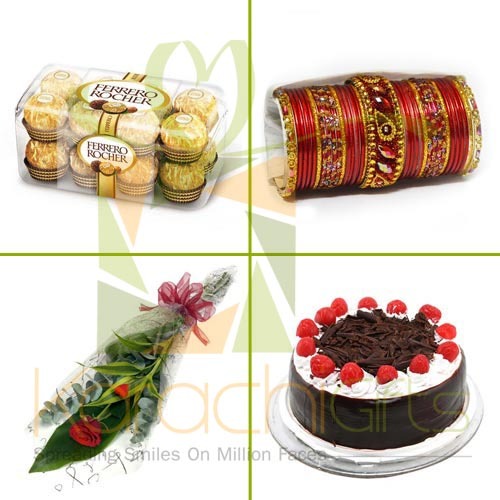 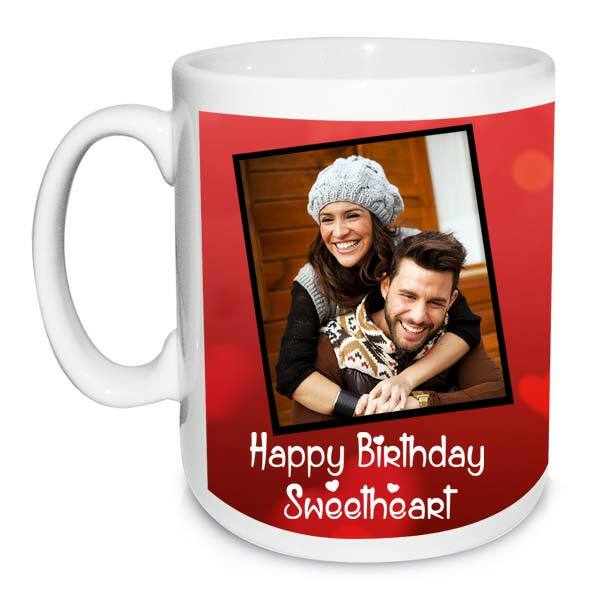 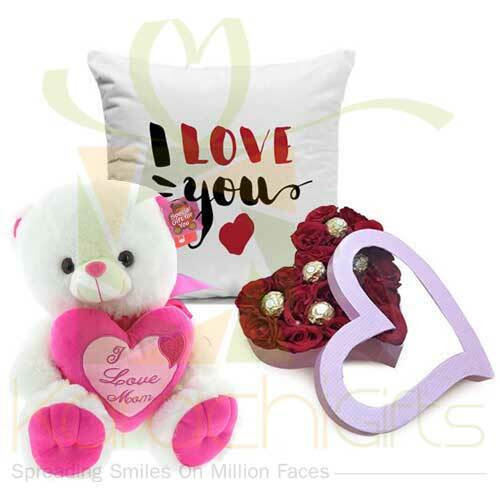 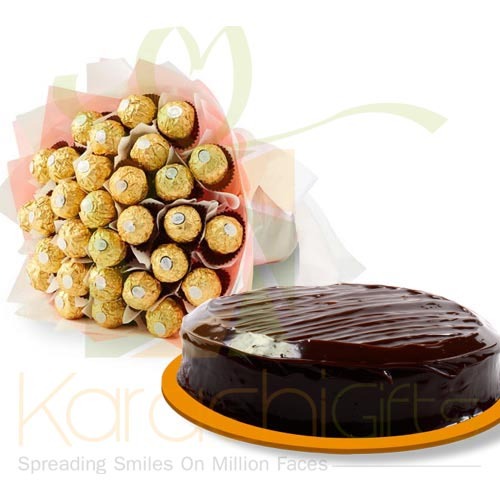 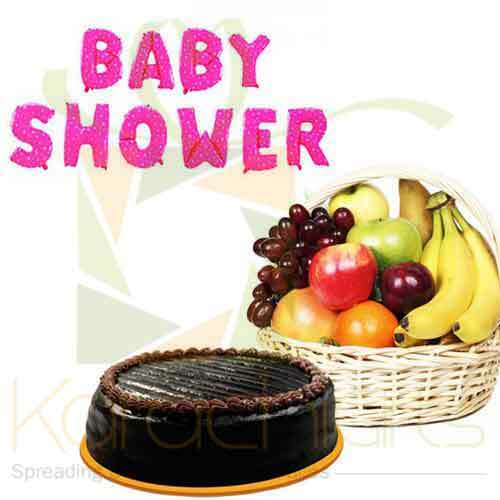 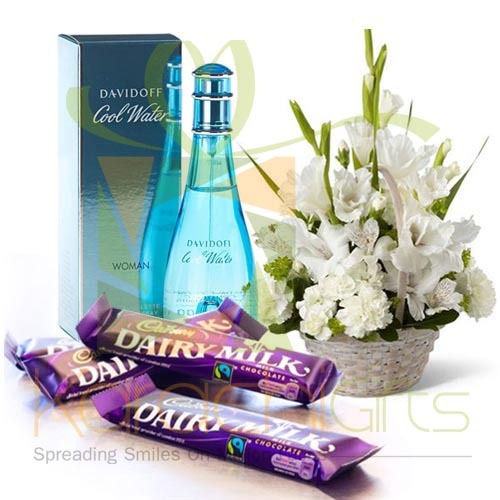 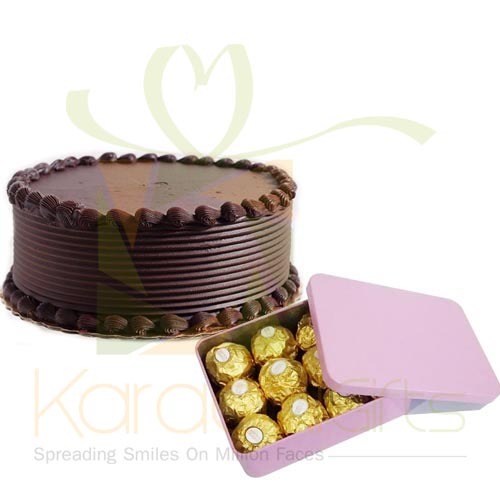 Karachi Gifts flows with you and knows what could be the ideal choices of people who are away and want to avail the Birthday Gift delivery services from us. 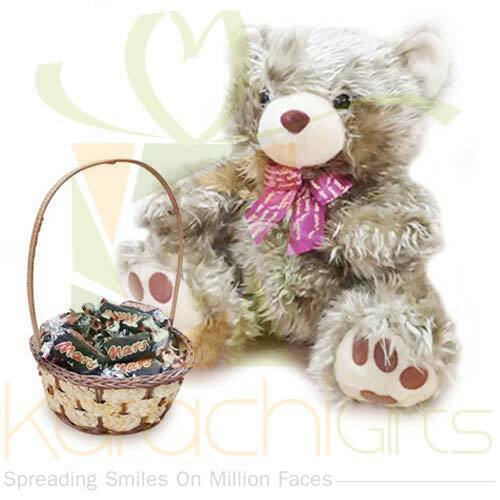 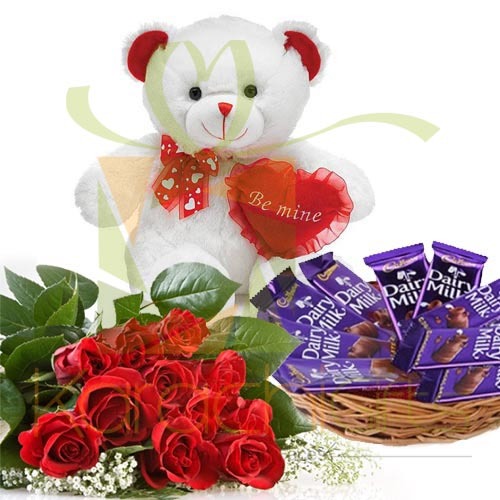 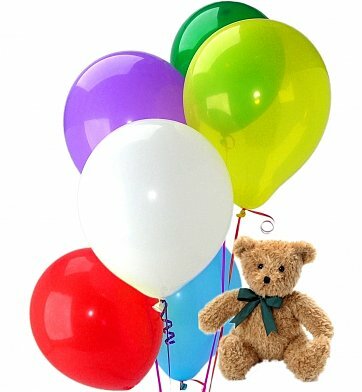 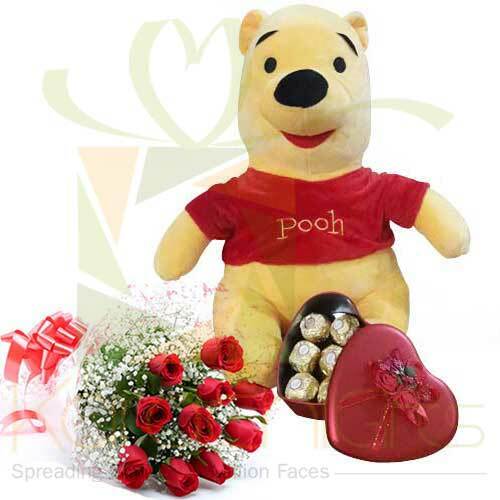 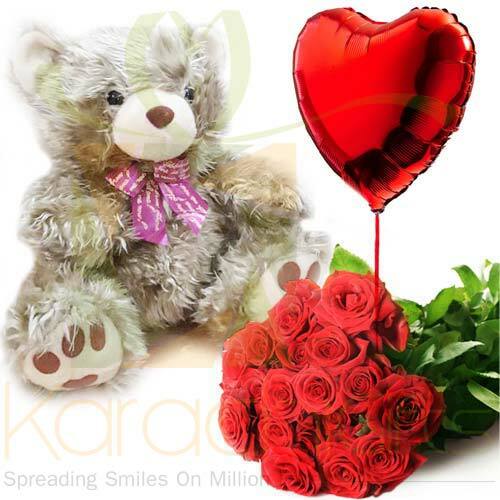 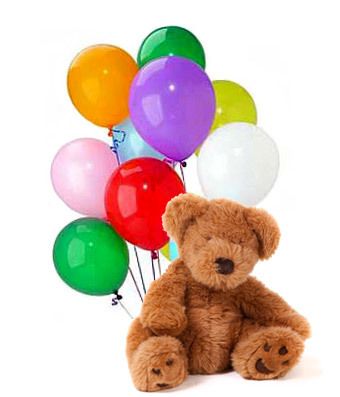 So, we keep all good stuff like the bouquets, packs of chocolates, flower bunch and the teddy bears that you want to express your love and true emotions at birthday occasion to someone in Karachi of Pakistan. 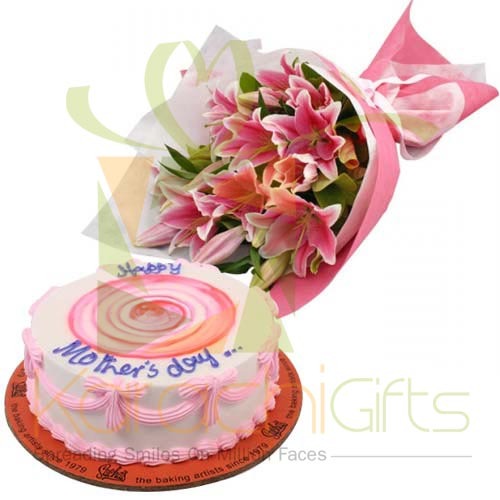 Even if you are miles away but you can remember and present something valuable to them for sure reasons. 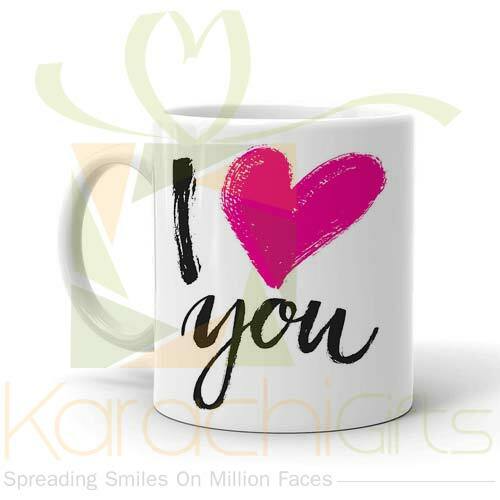 We are unique and serve for best purposes for all those people who live in other parts of Pakistan or in foreign lands. 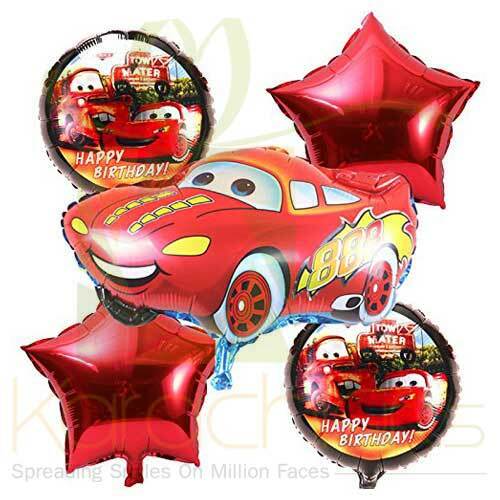 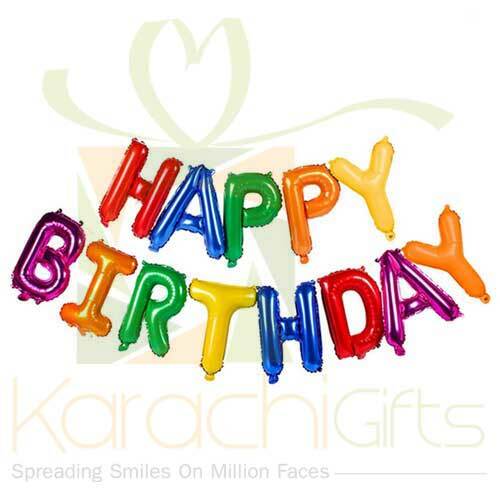 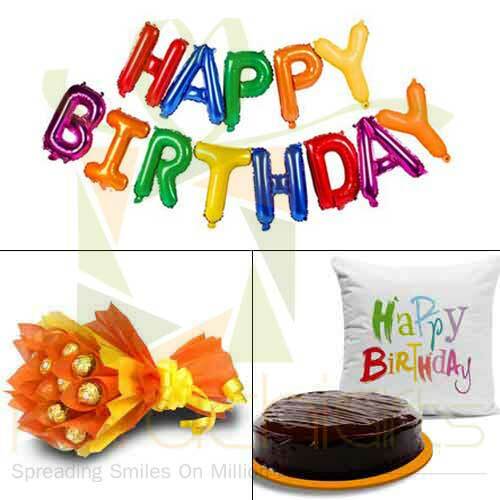 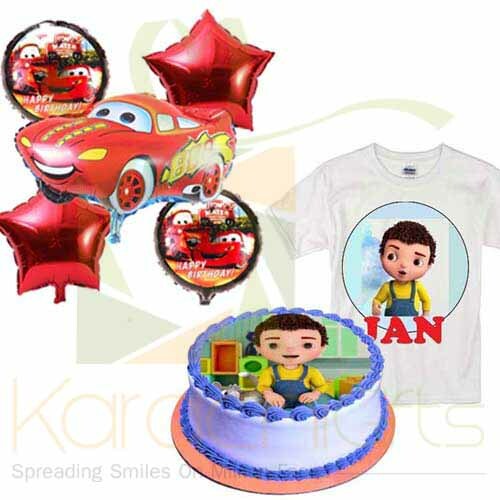 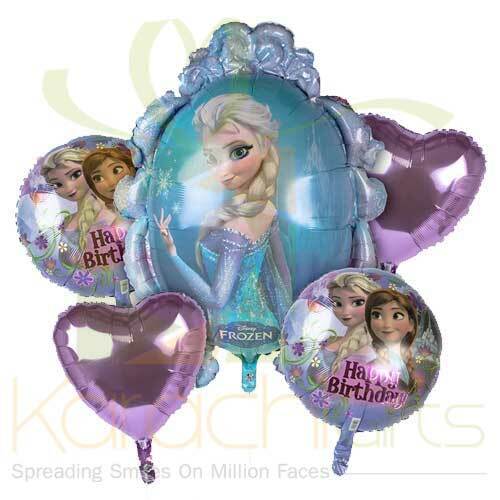 We are here to serve your purpose all well and with utmost care that your loved ones will be surprised and will cherish the high quality Birthday Gifts that are delivered to them through Karachi Gifts. 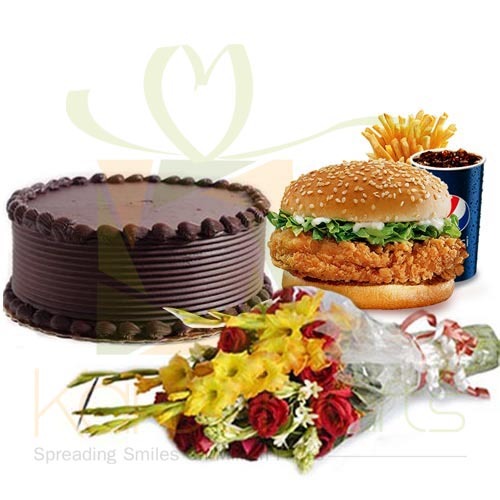 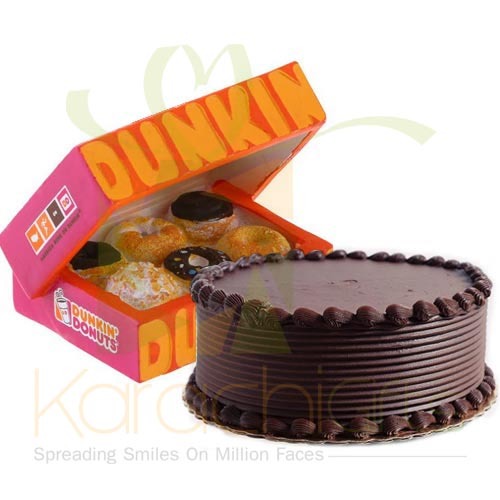 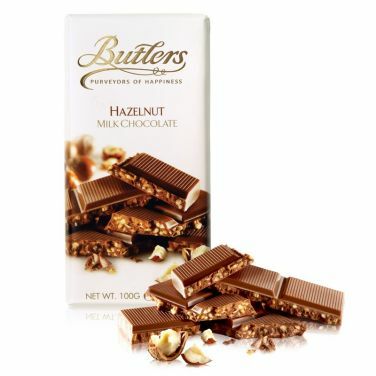 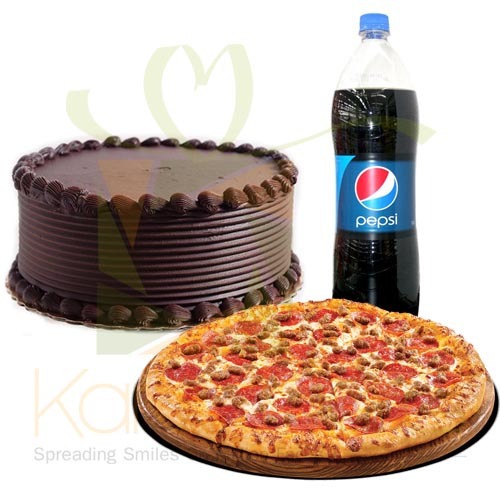 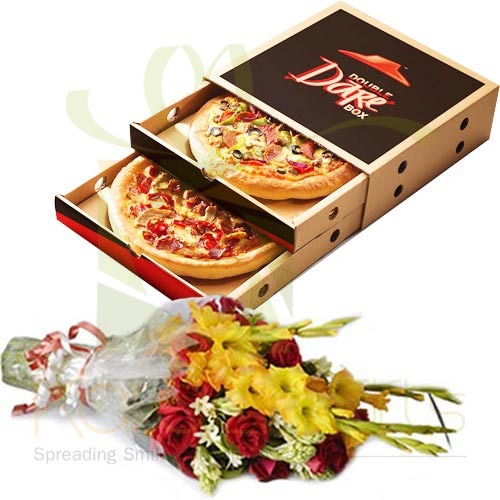 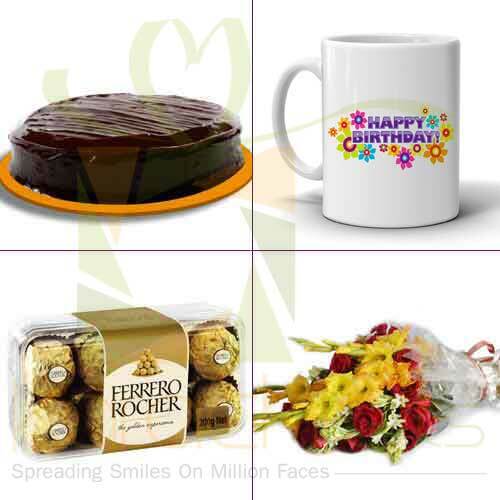 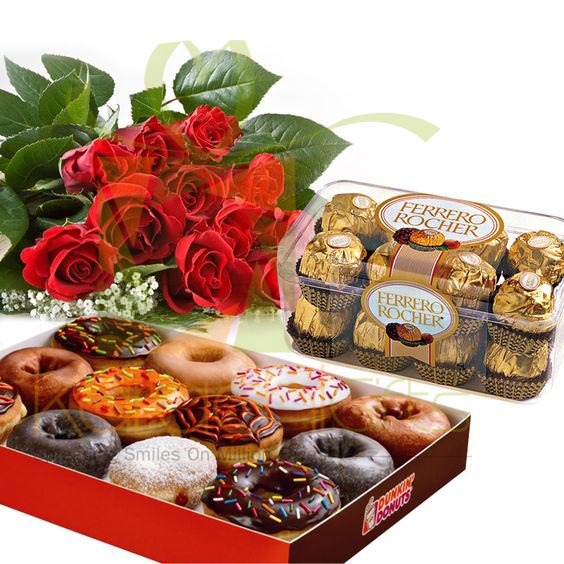 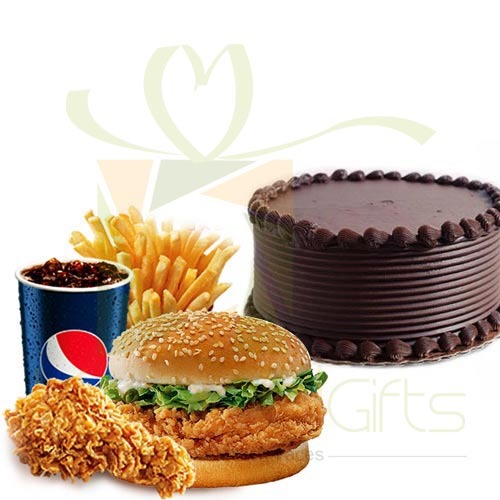 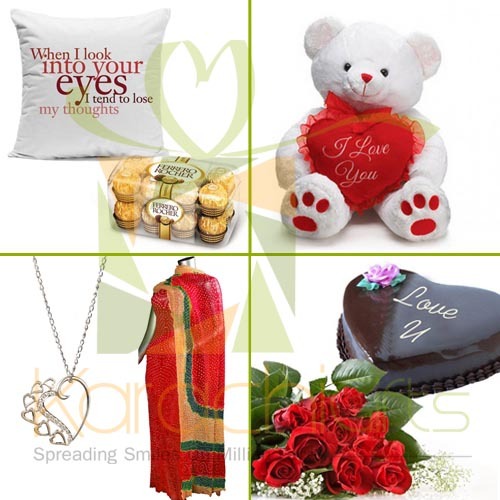 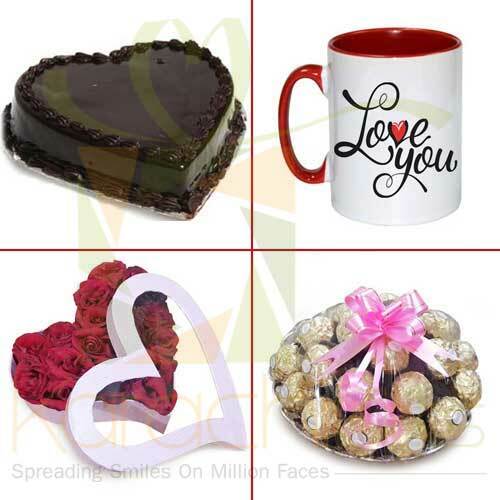 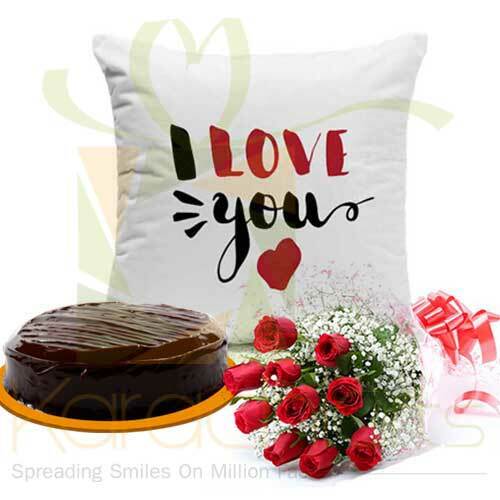 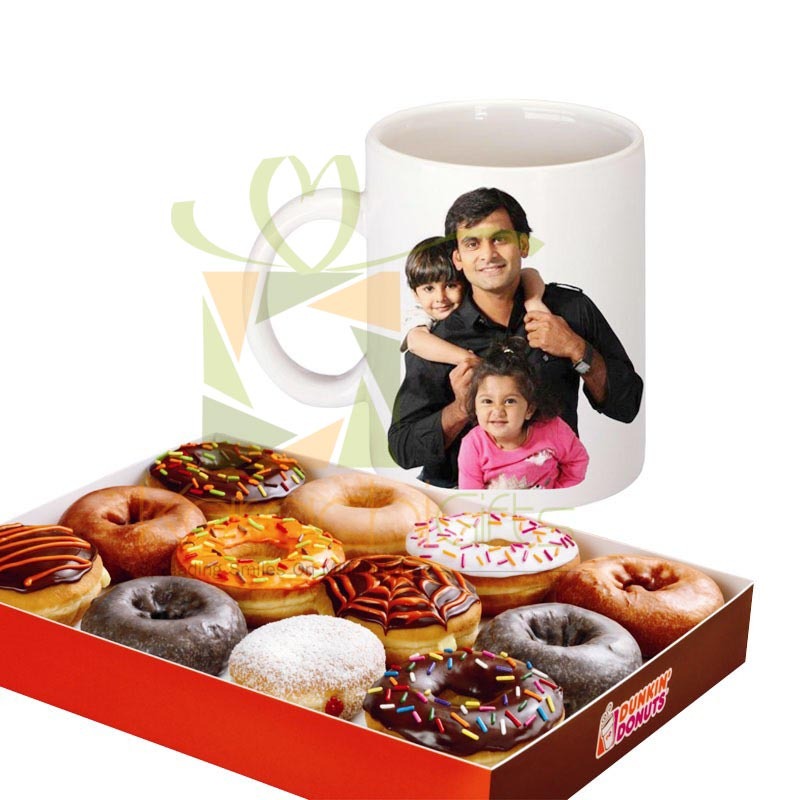 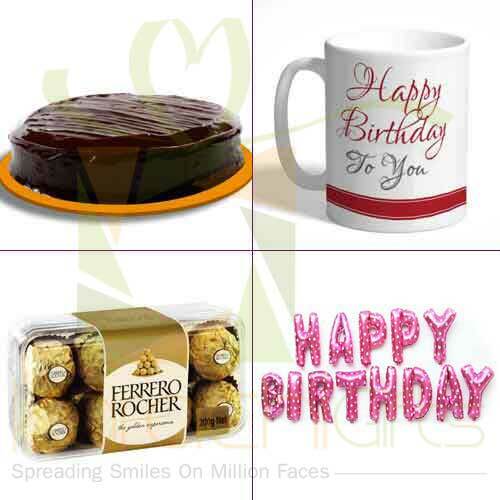 Here is your chance to express your true love and care for your family and friends through an online order for best Birthday Gifts with delivery in whole Karachi. 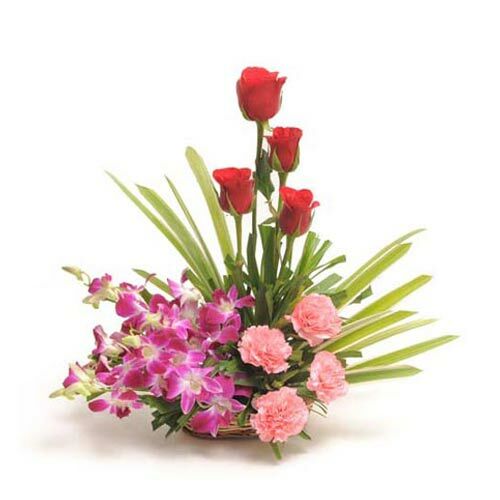 It is a unique and best introduction by us for sure!